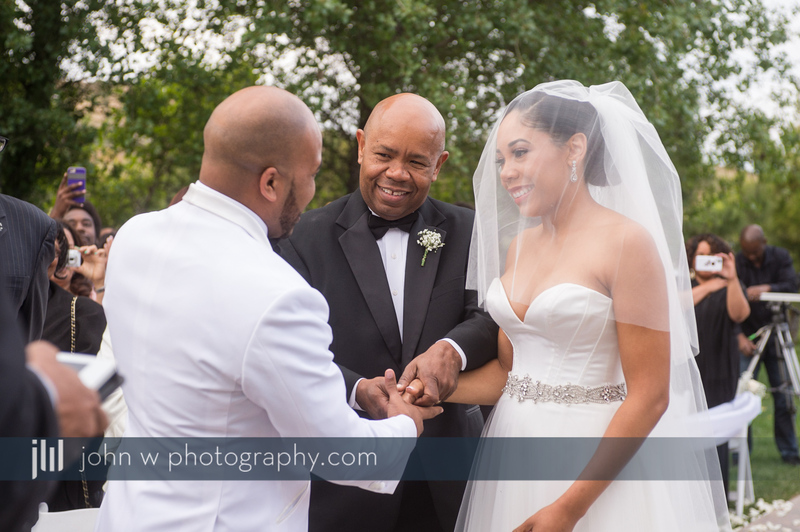 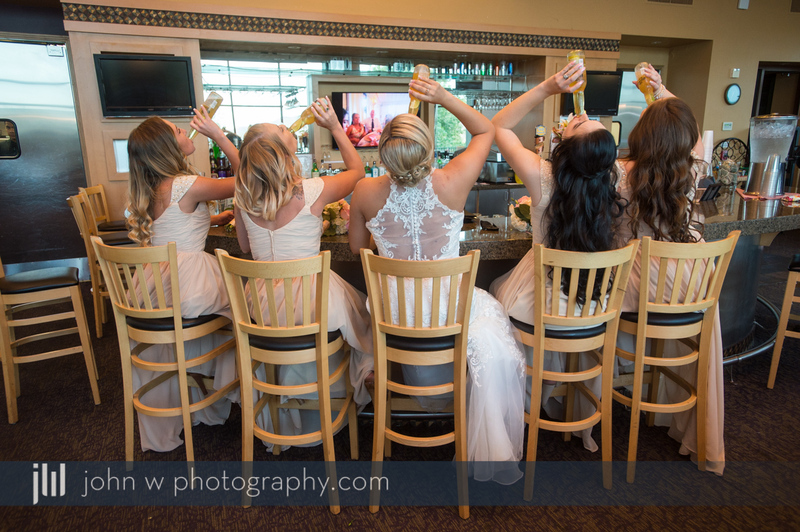 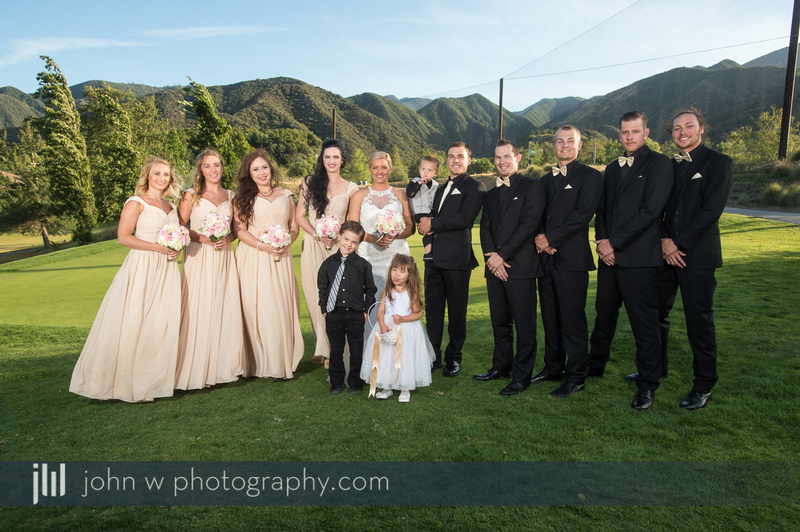 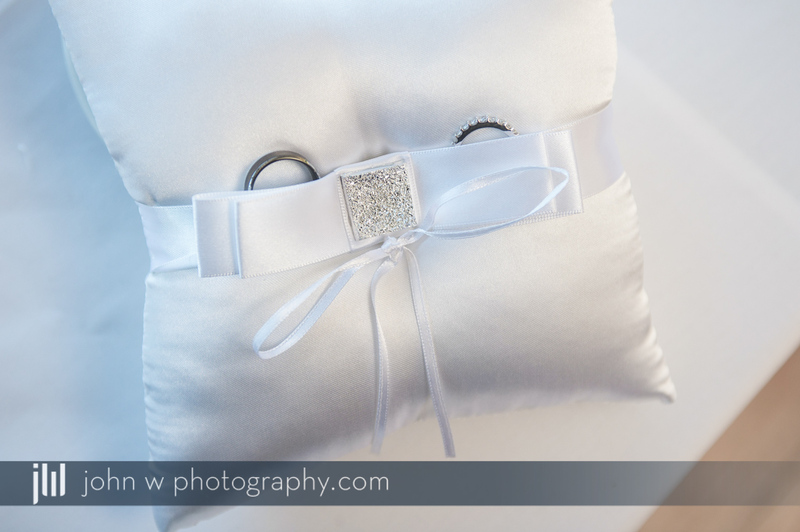 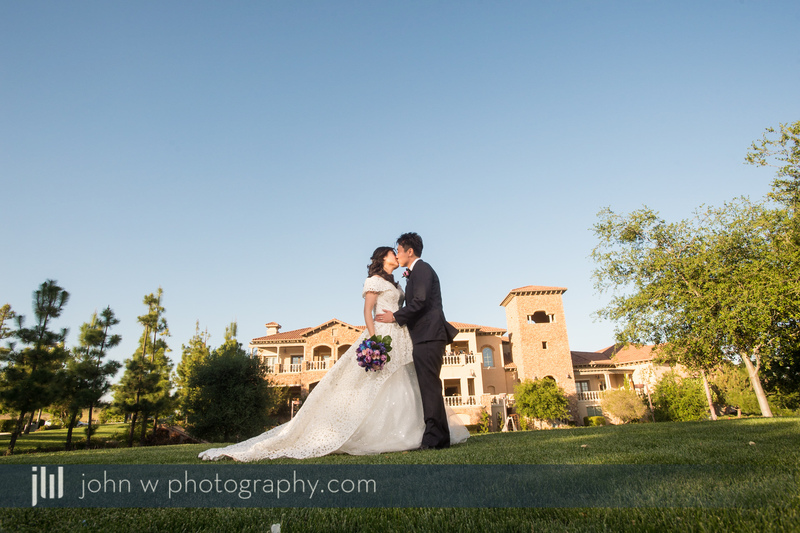 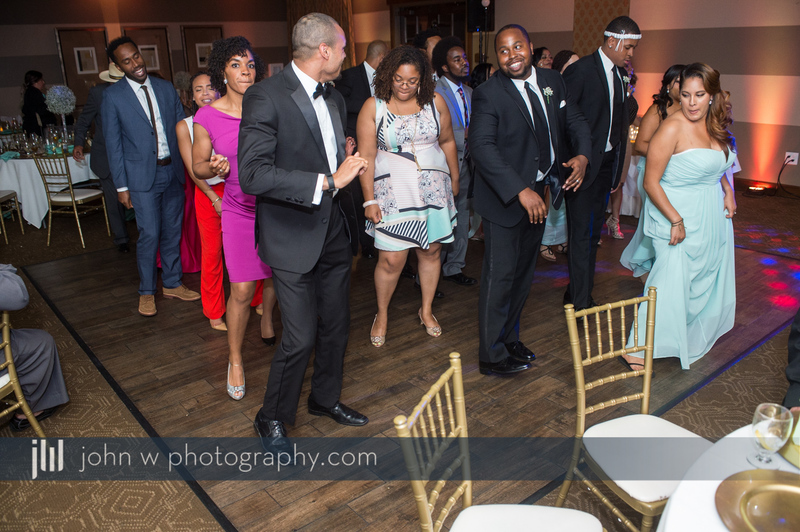 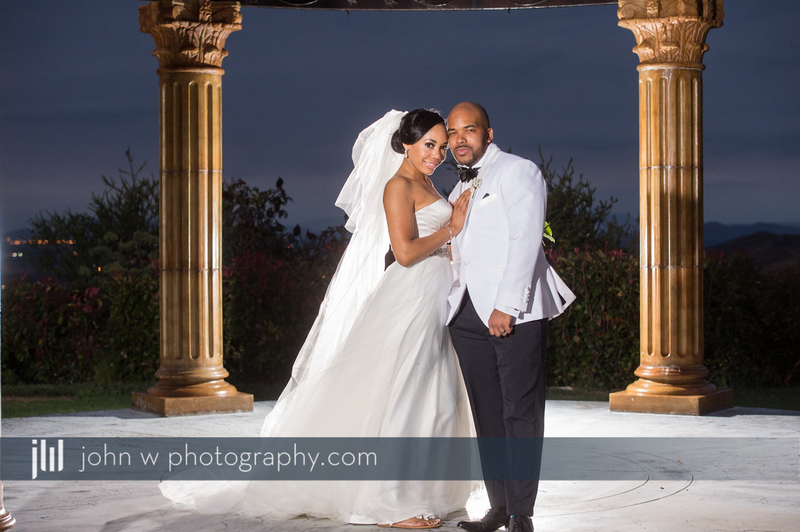 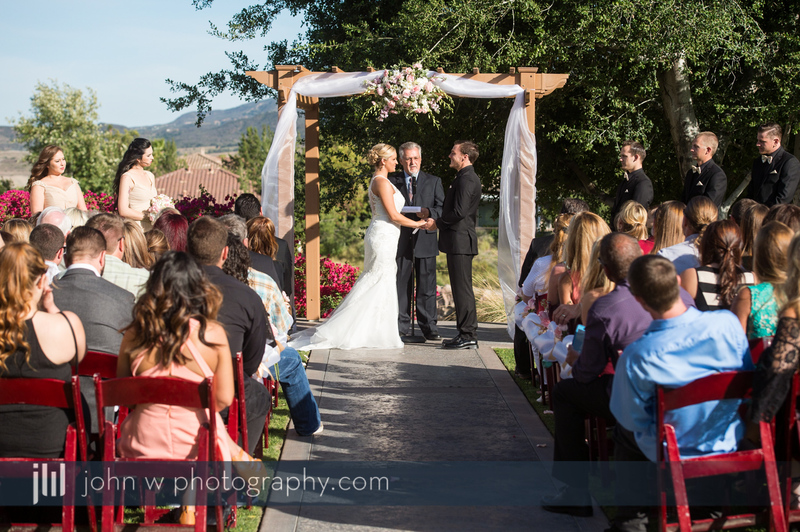 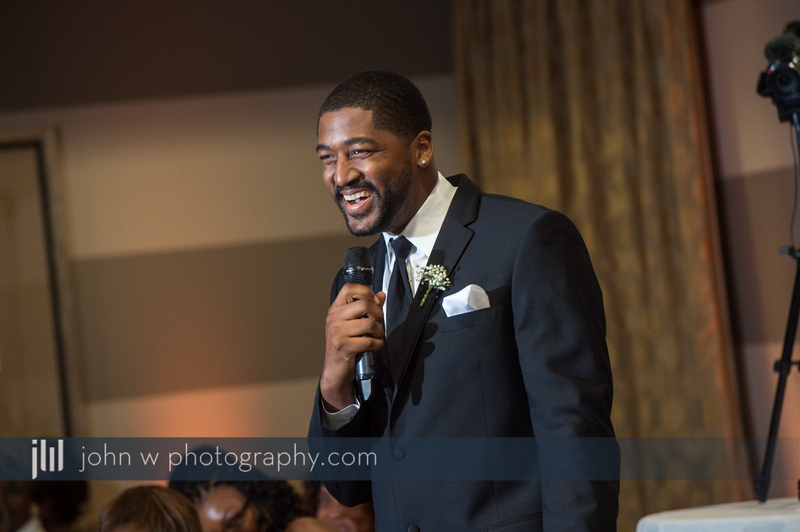 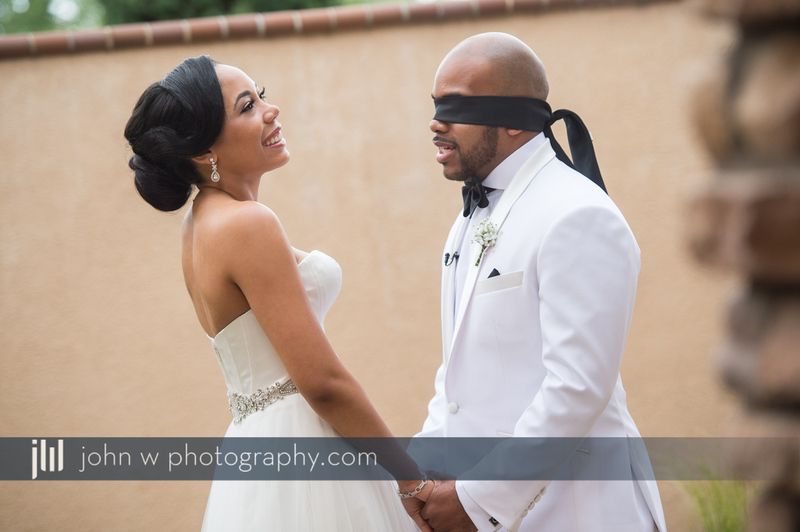 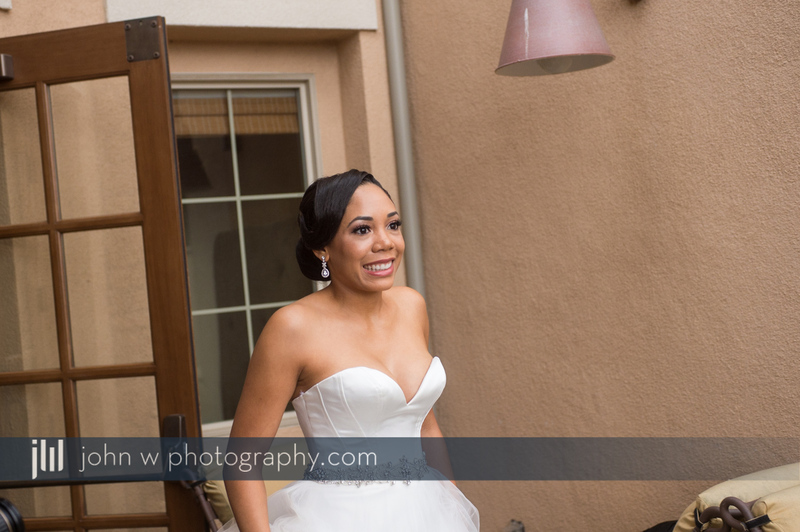 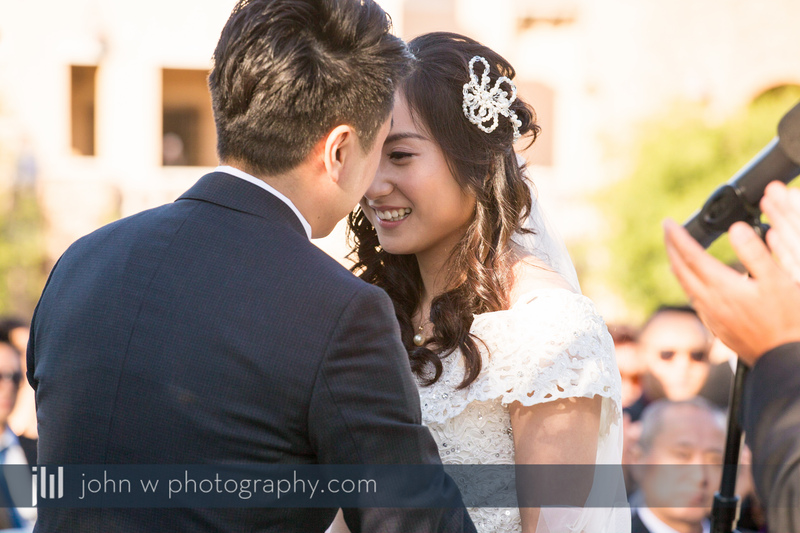 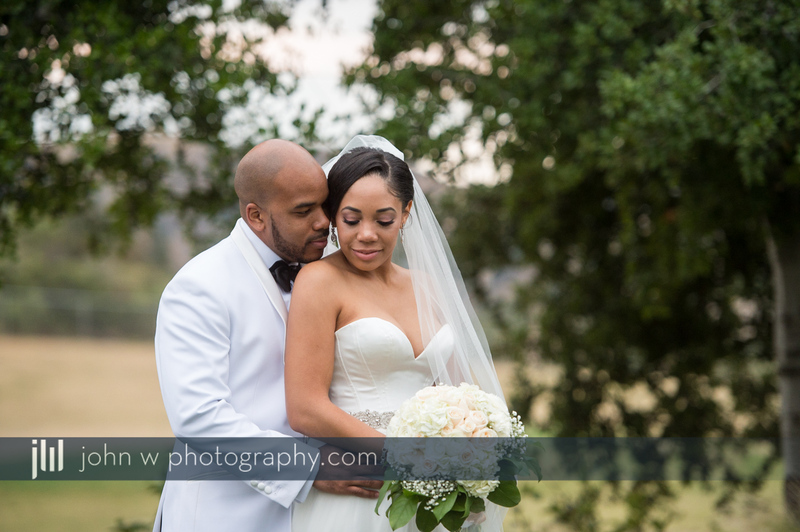 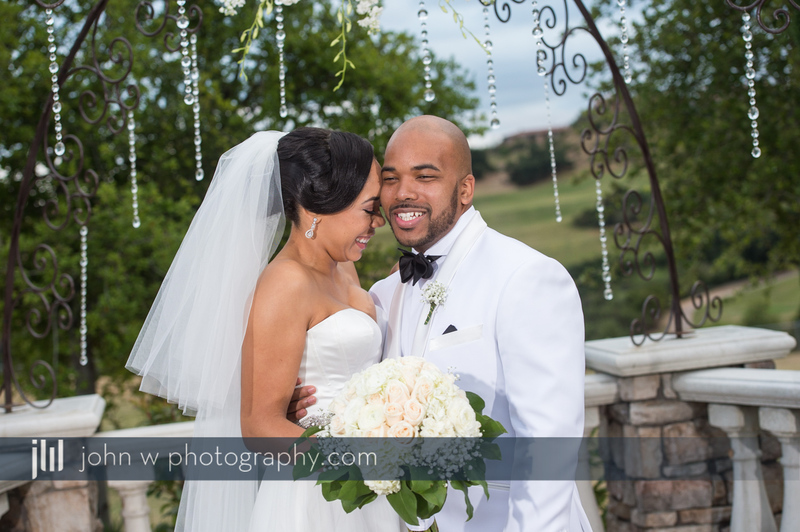 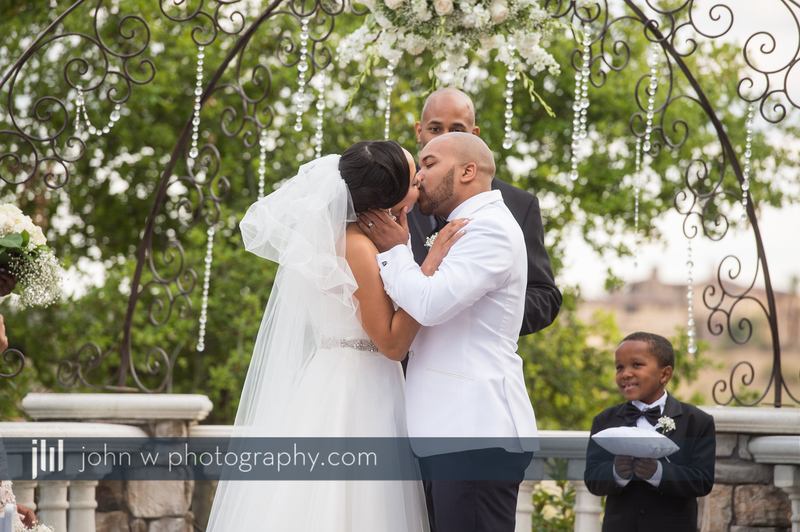 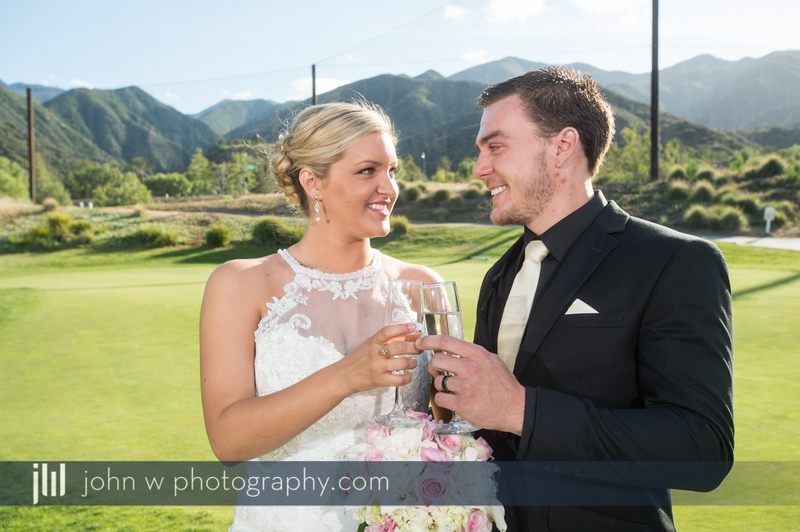 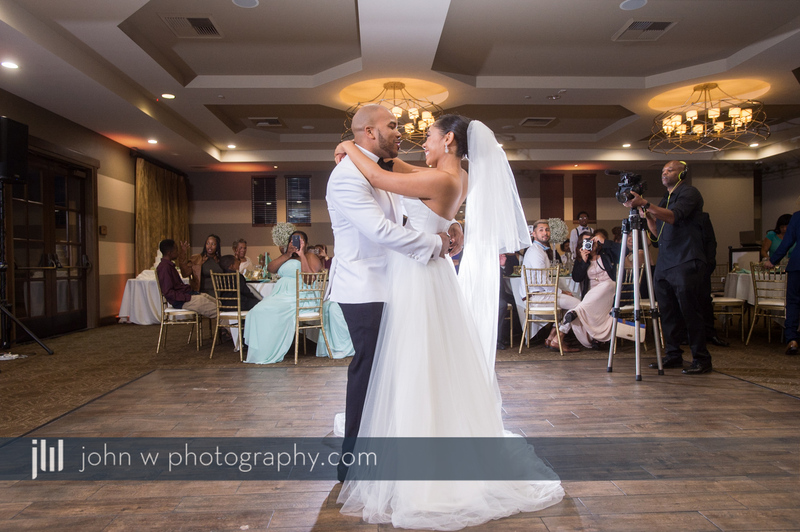 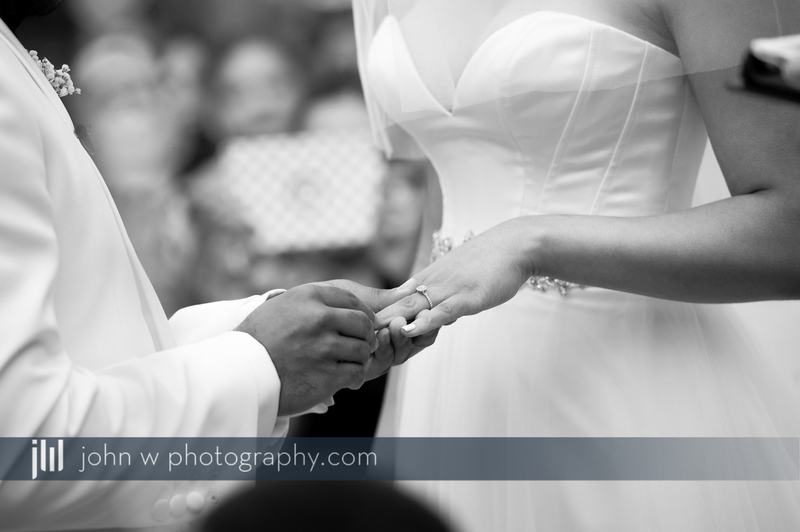 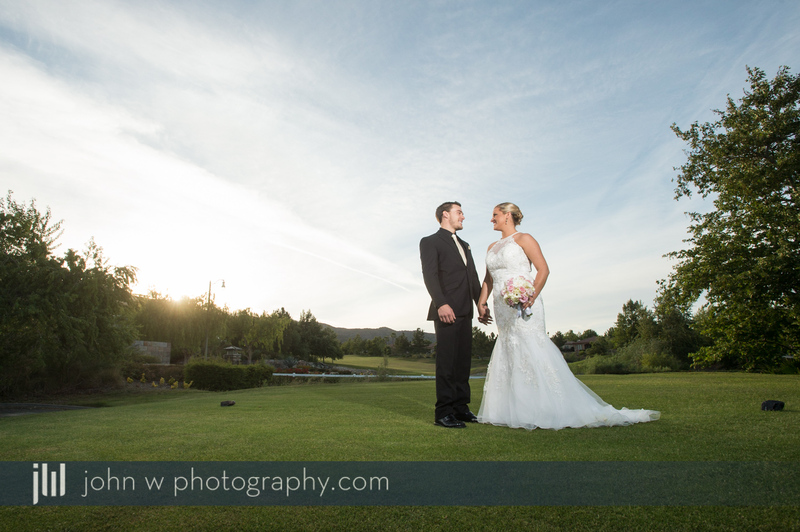 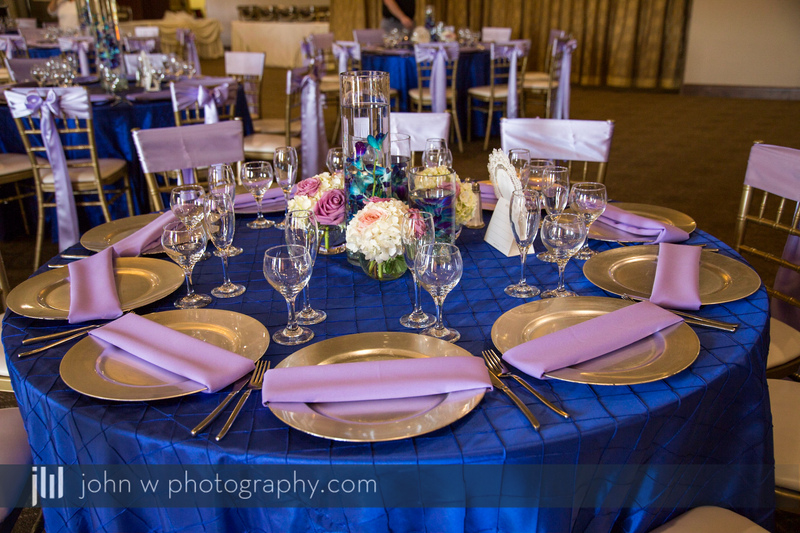 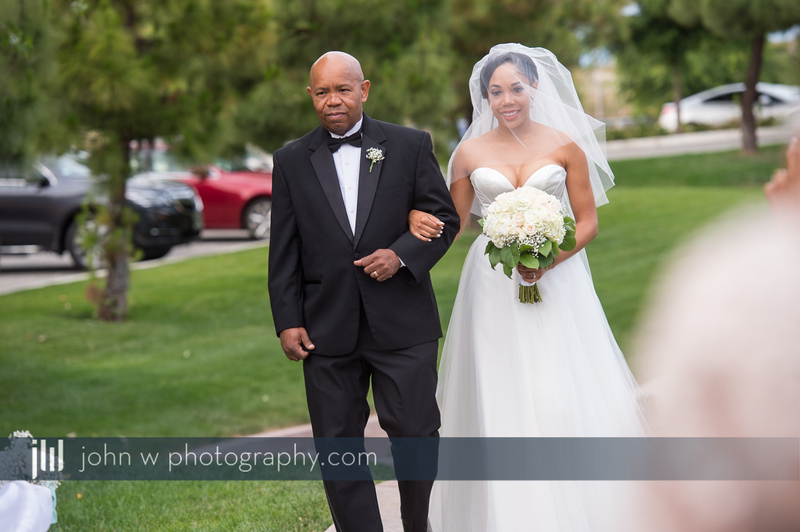 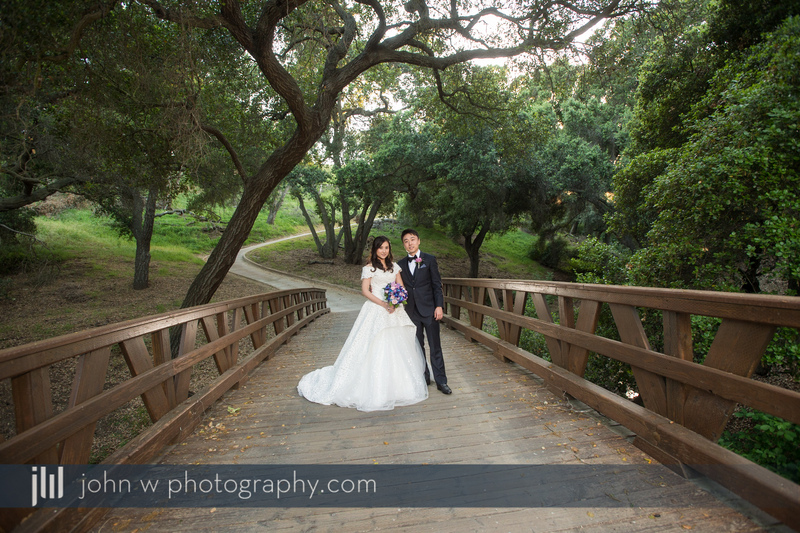 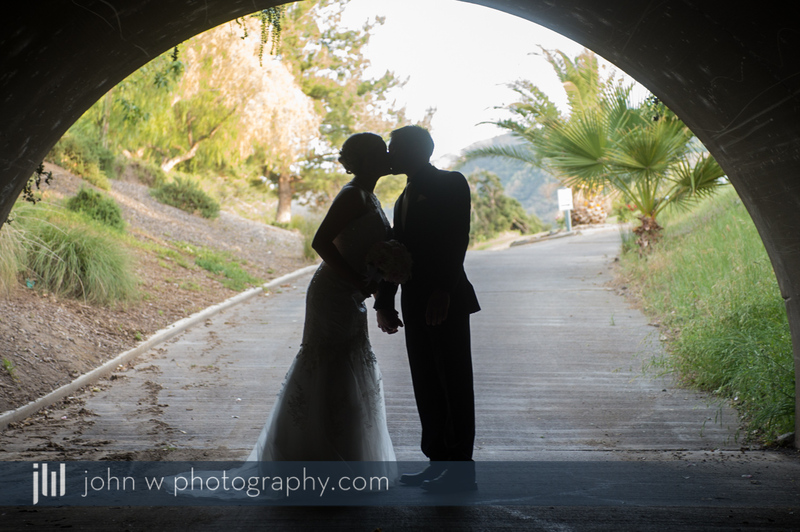 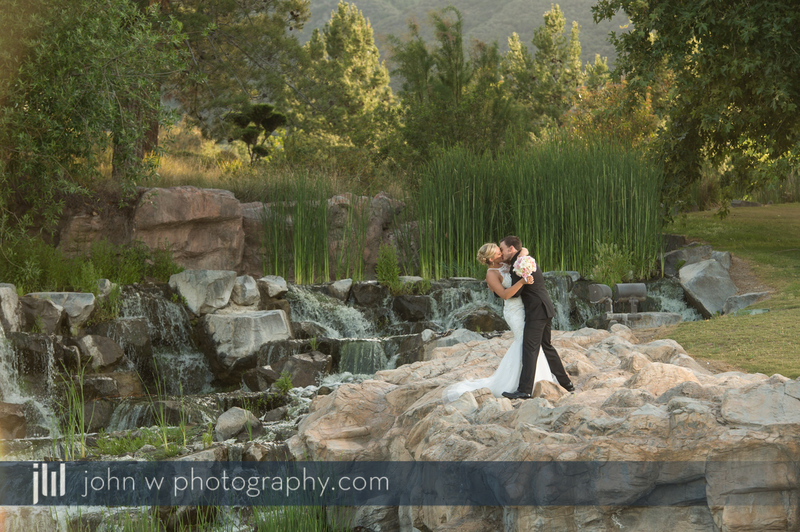 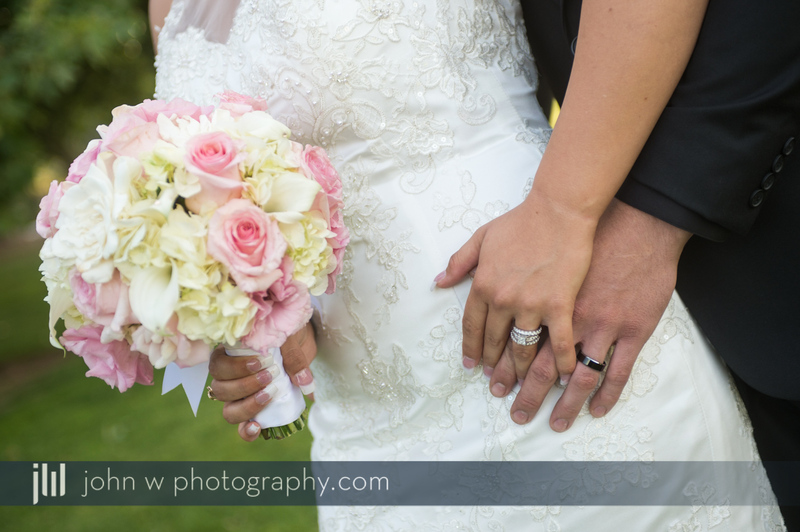 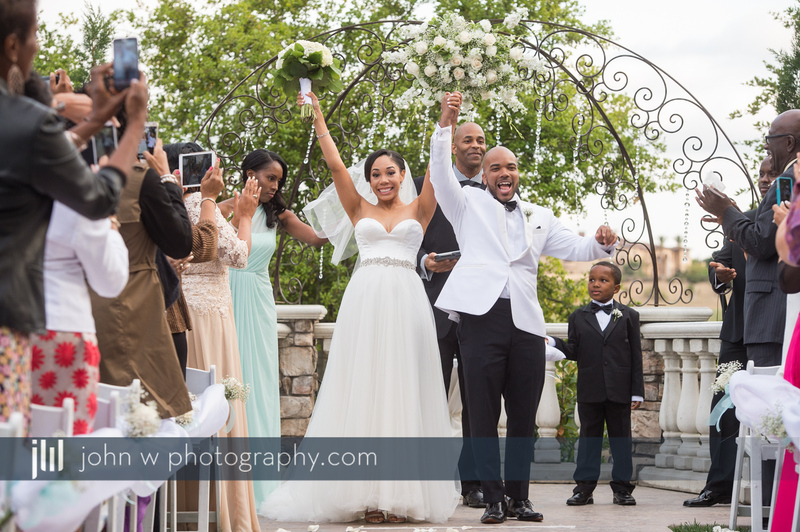 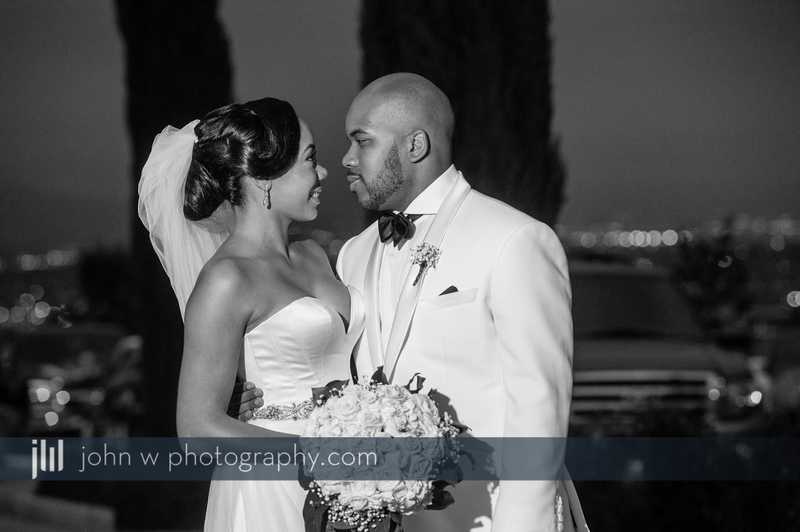 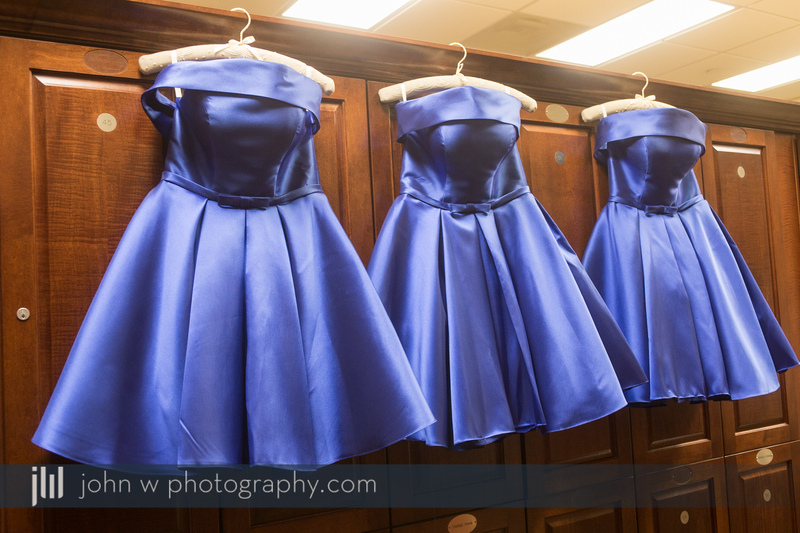 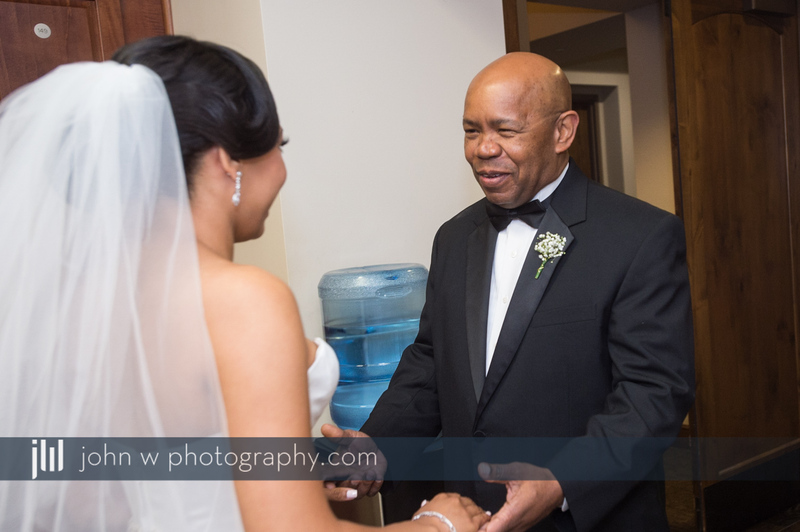 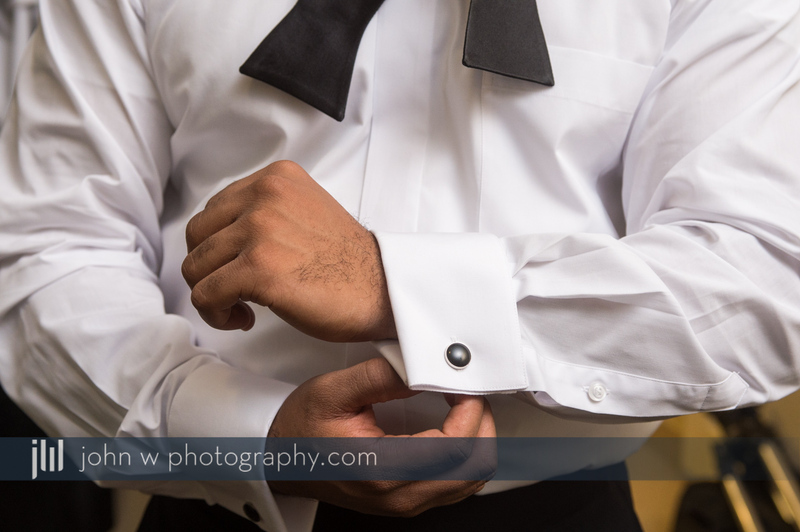 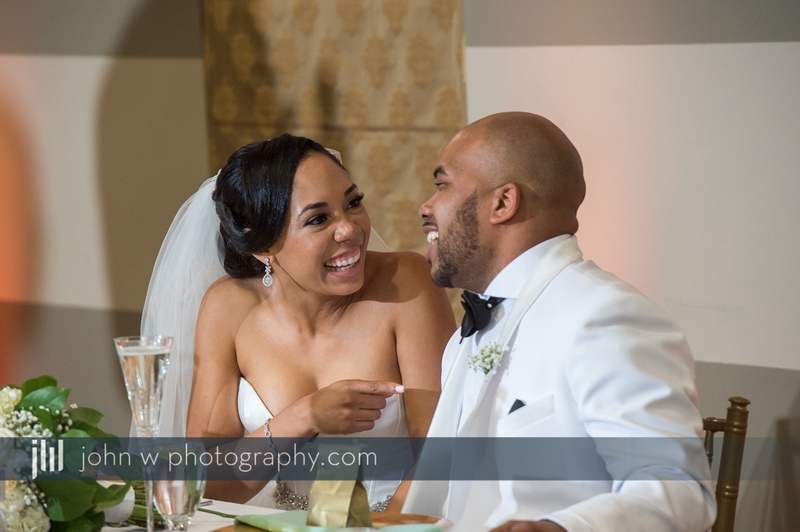 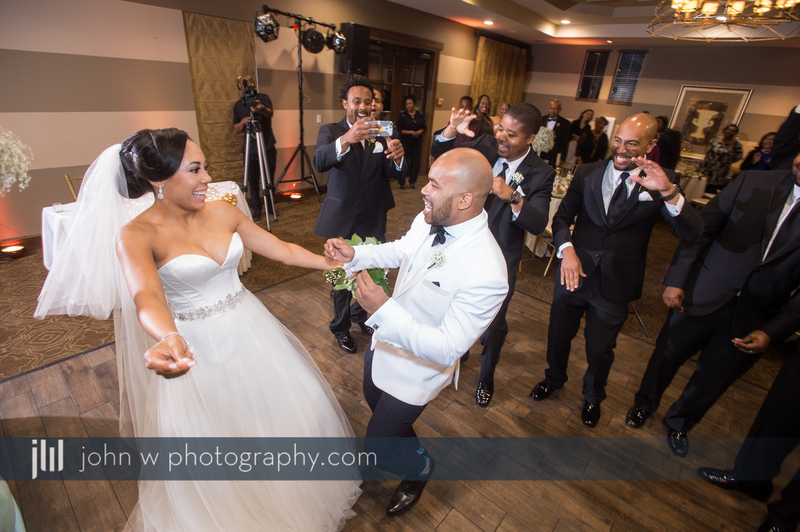 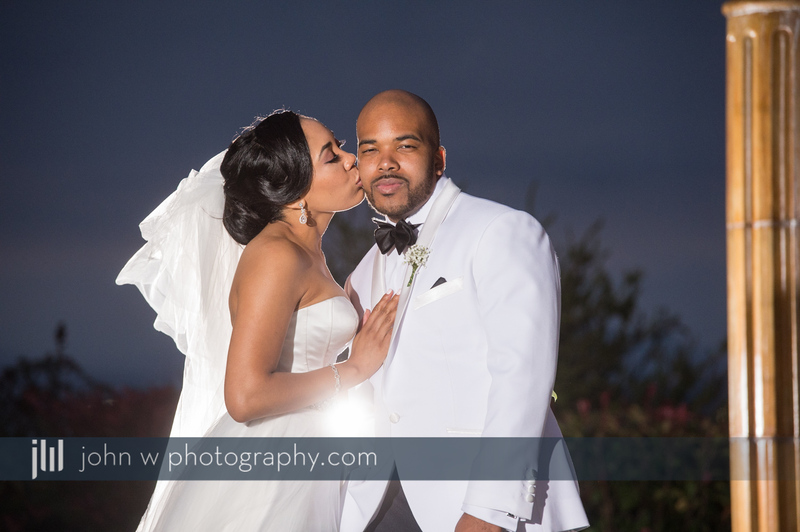 Loved shooting this outdoor wedding at Wedgewood Champions Club at The Retreat in Corona, CA. 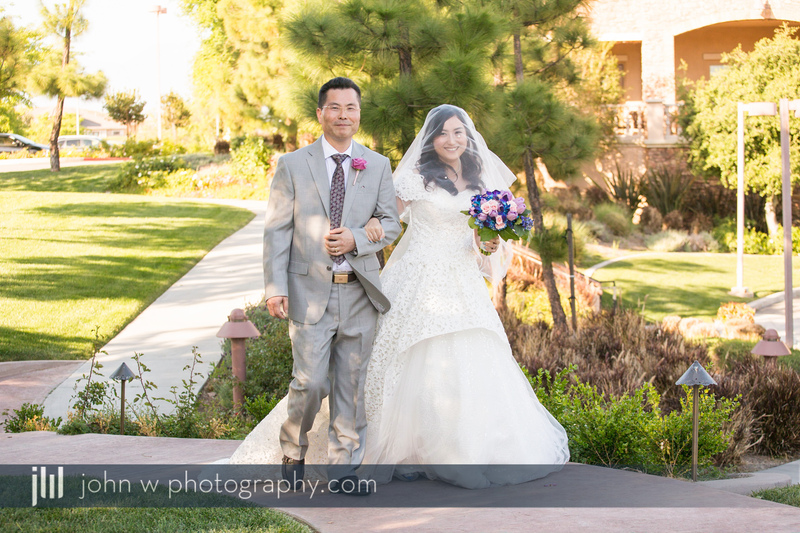 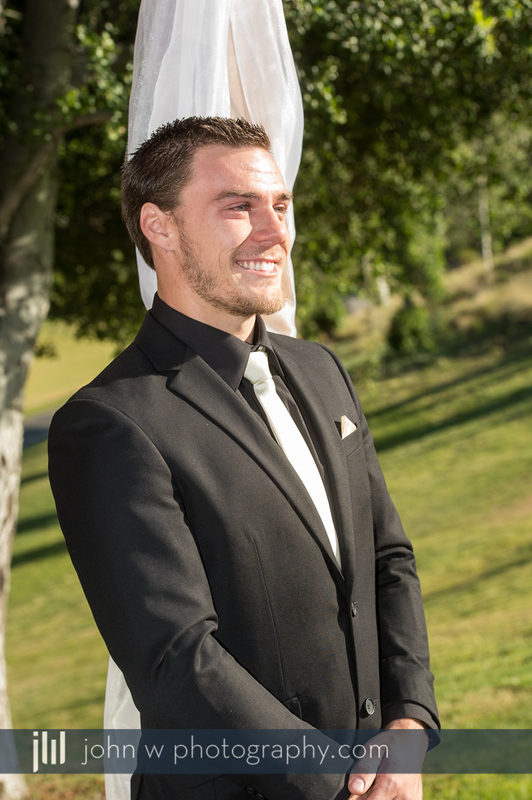 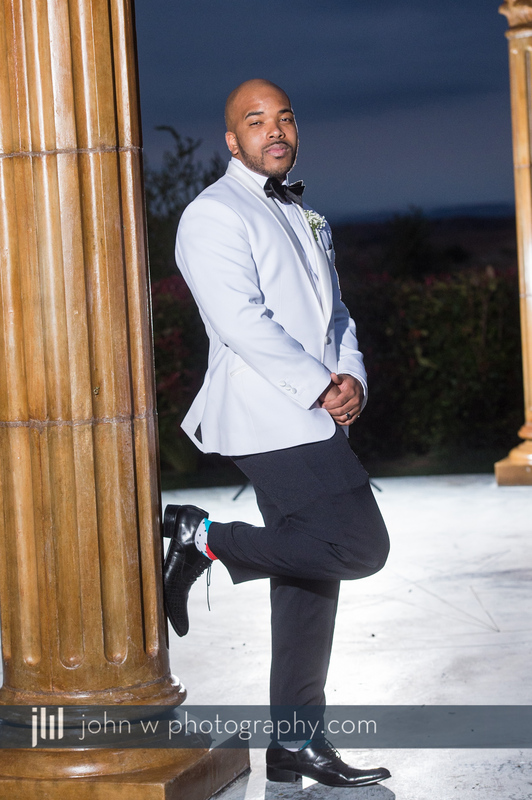 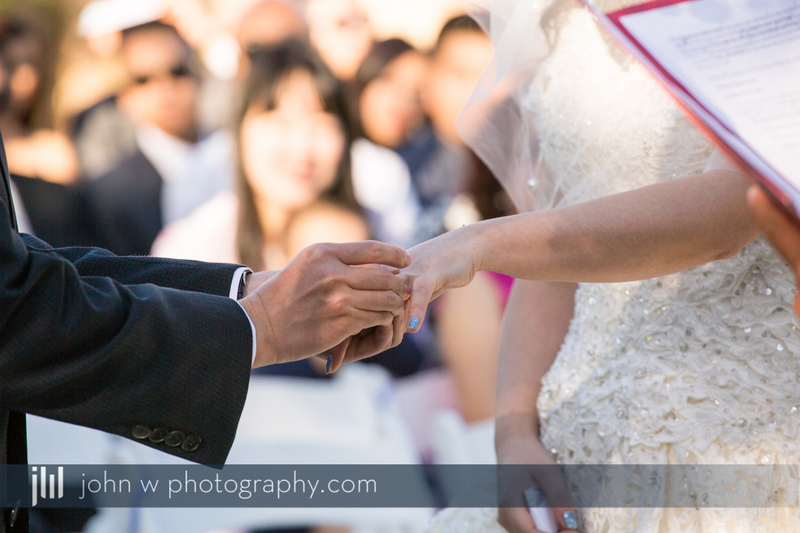 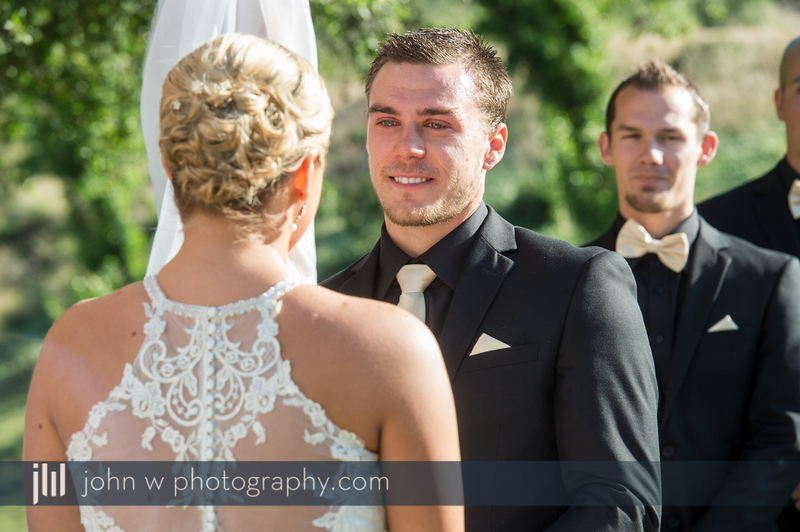 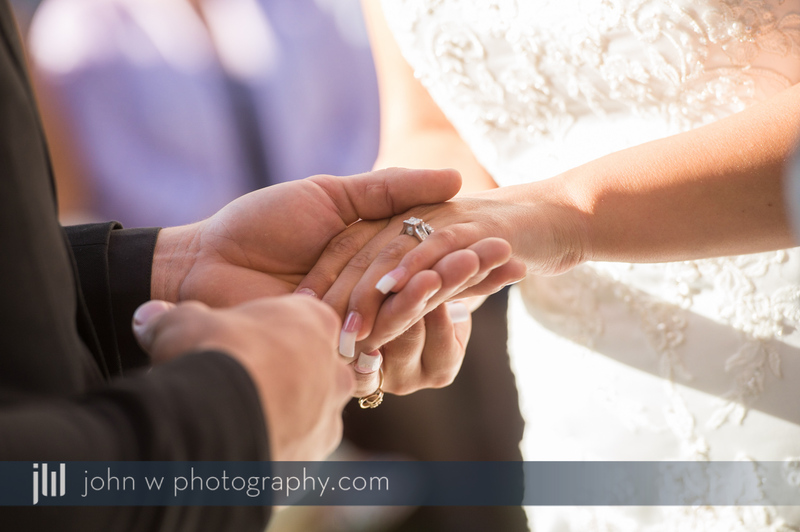 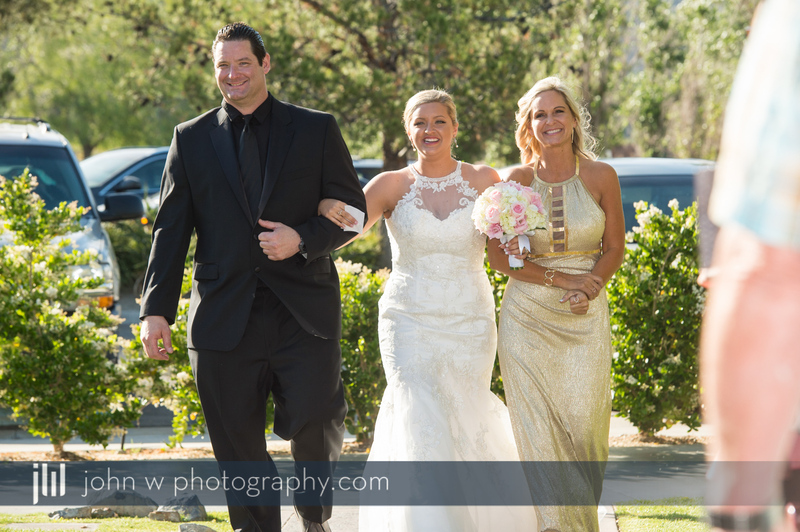 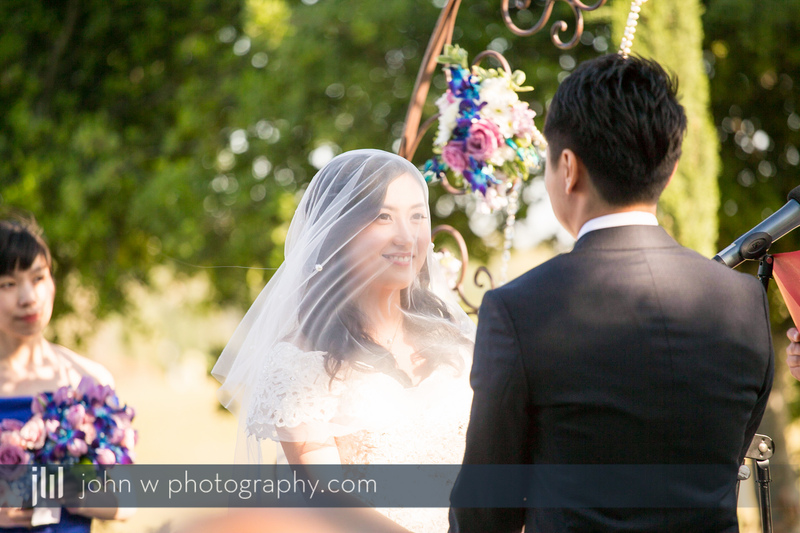 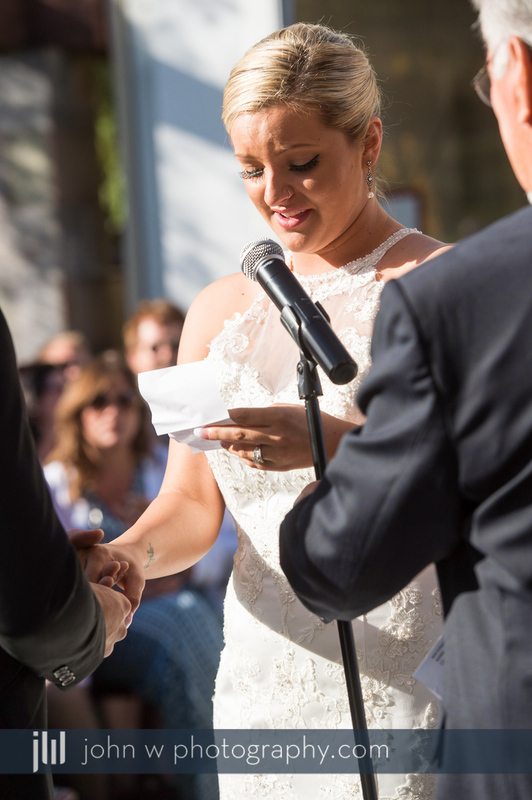 We had an awesome time shooting this outdoor wedding ceremony at Wedgewood Vellano Country Club in Chino Hills, CA. 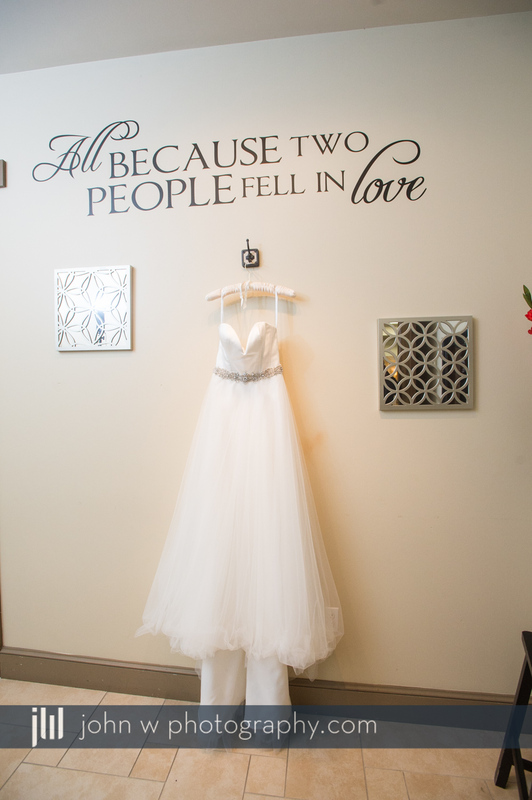 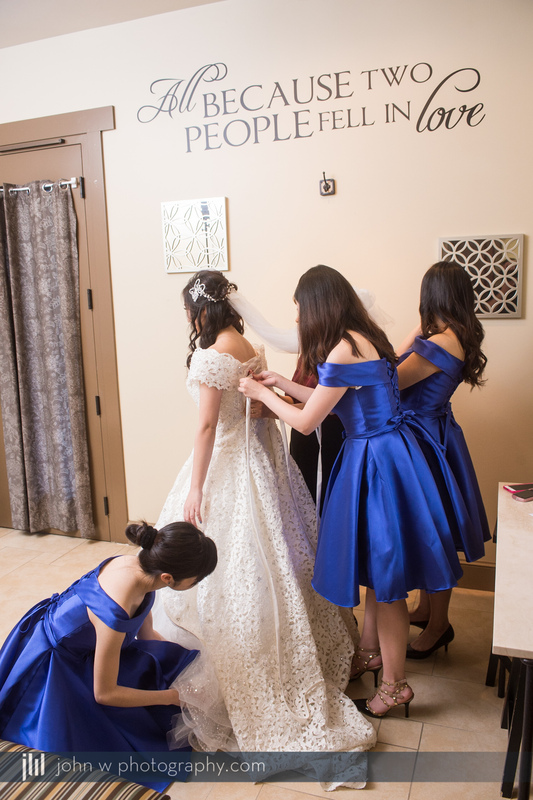 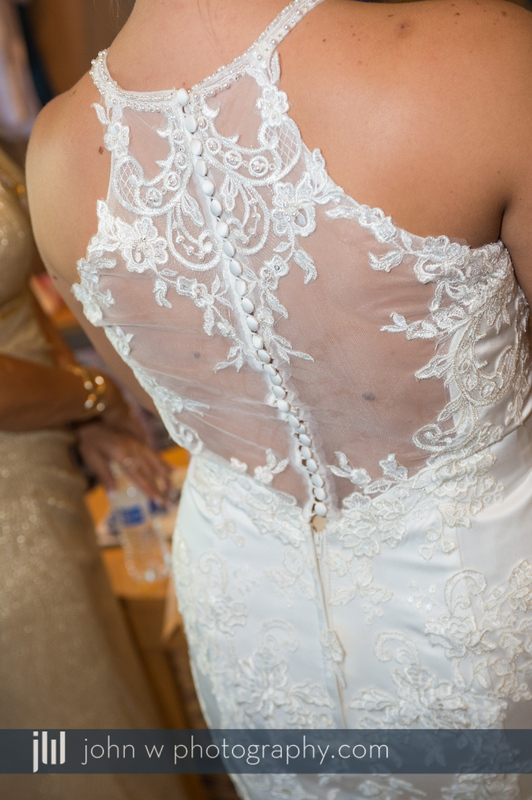 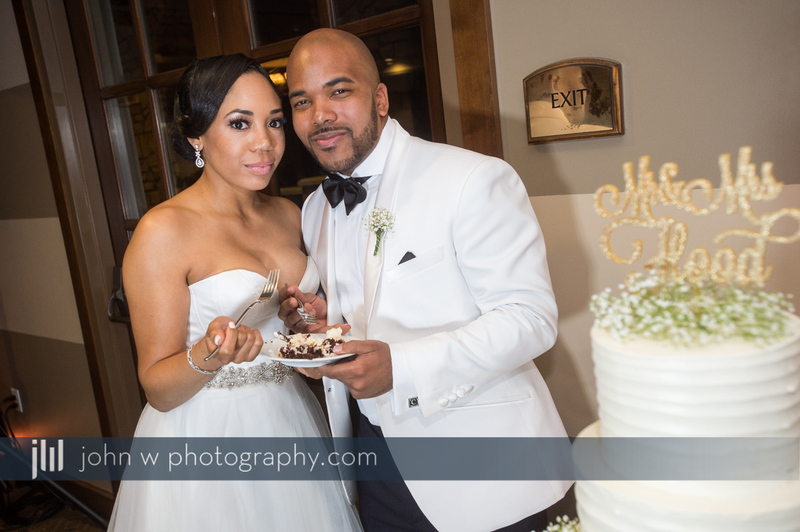 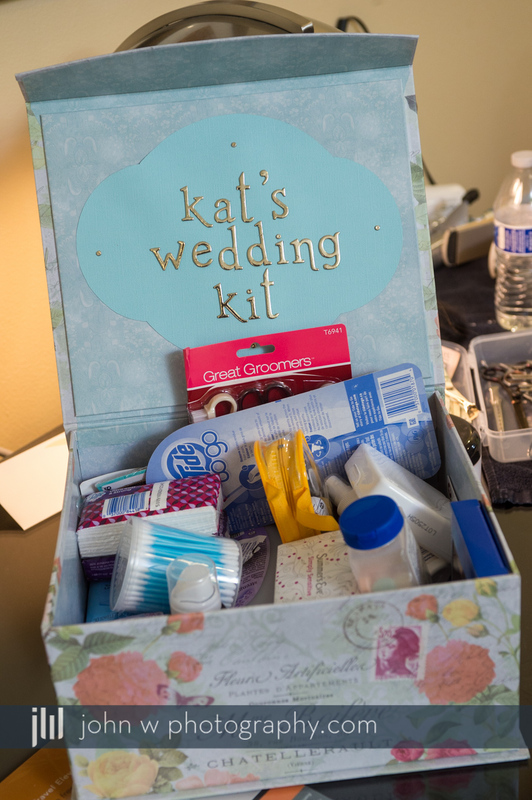 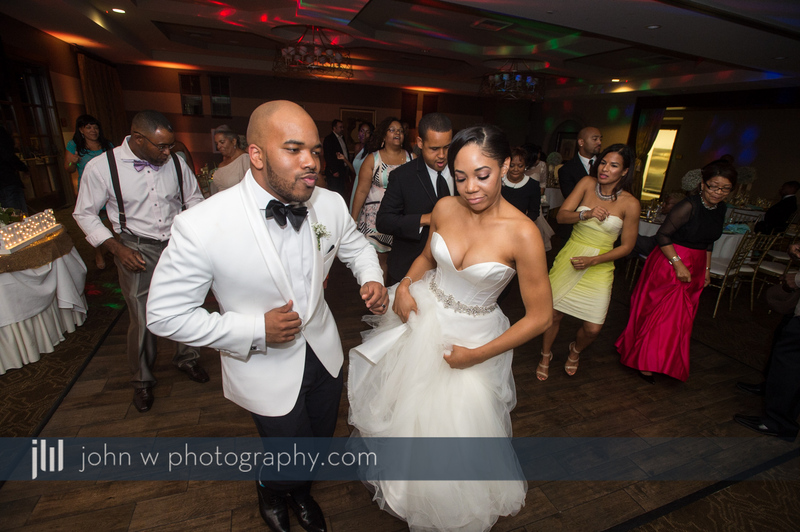 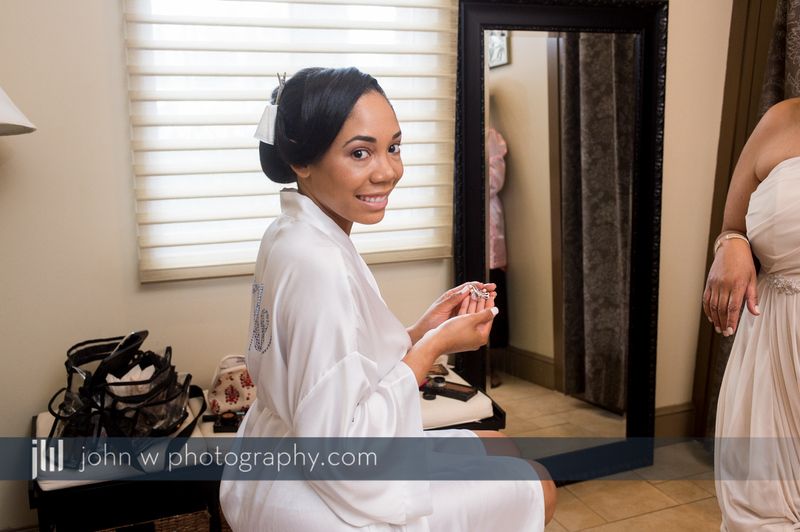 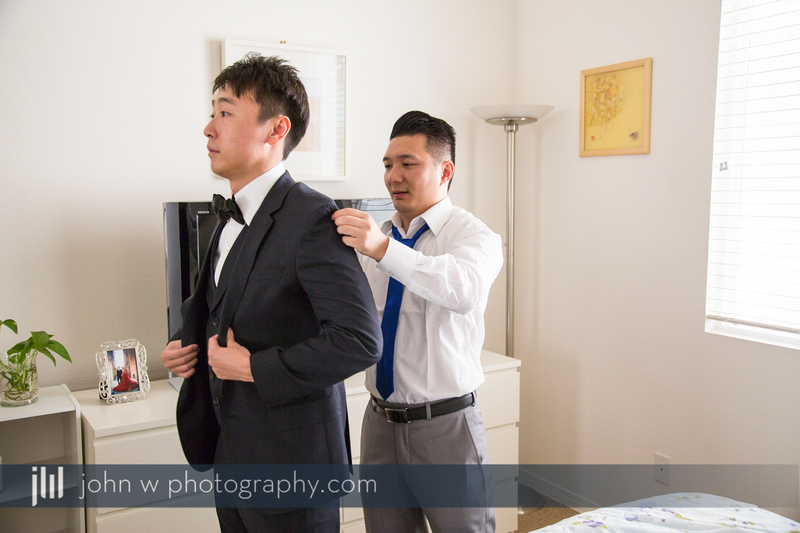 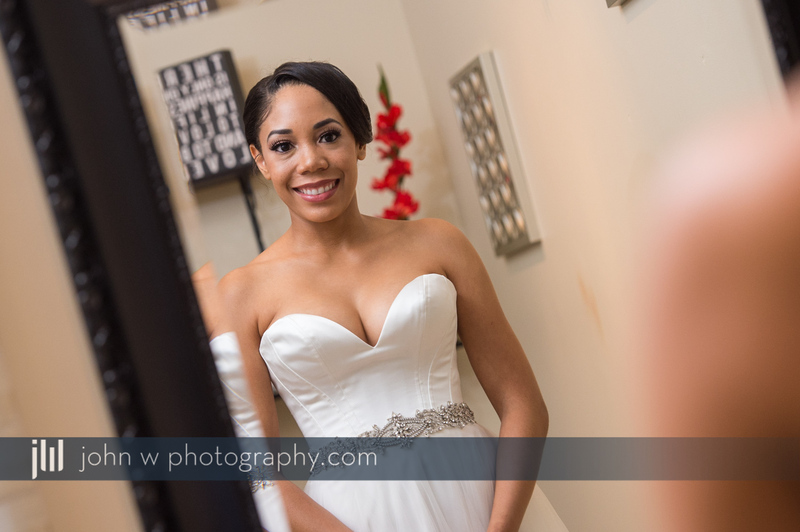 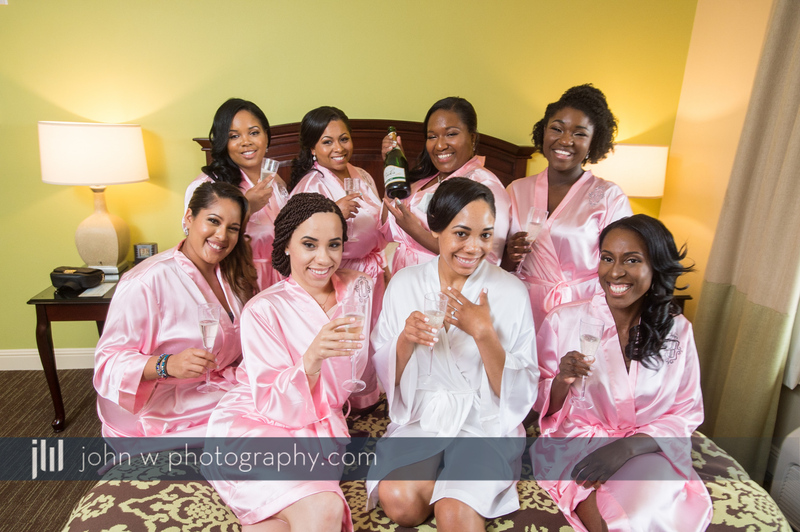 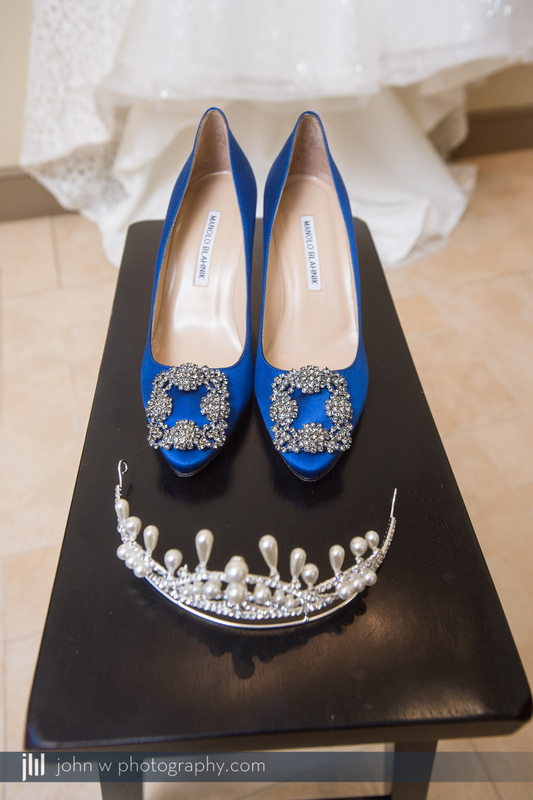 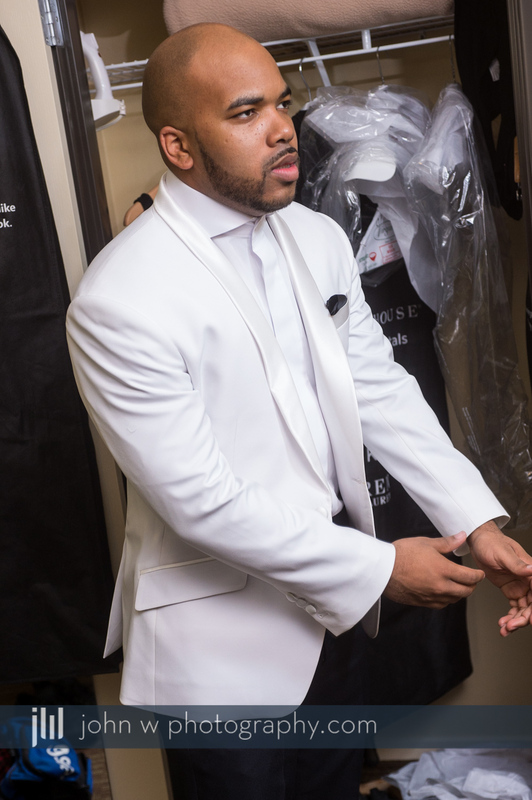 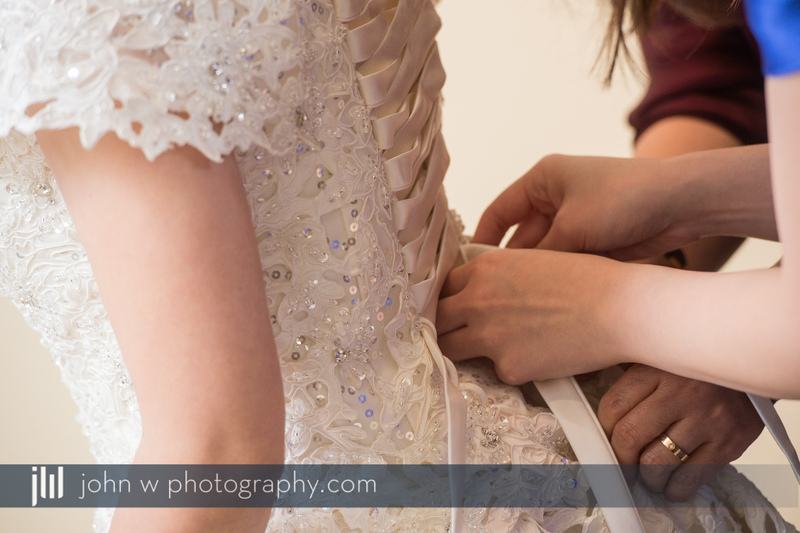 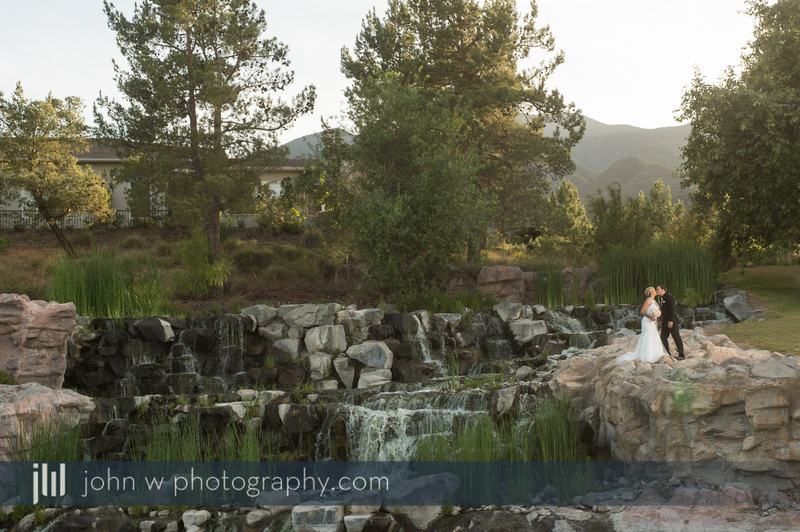 We started getting ready at the nearby Ayres Hotel, made our way to Vellano to get dressed, and get married! 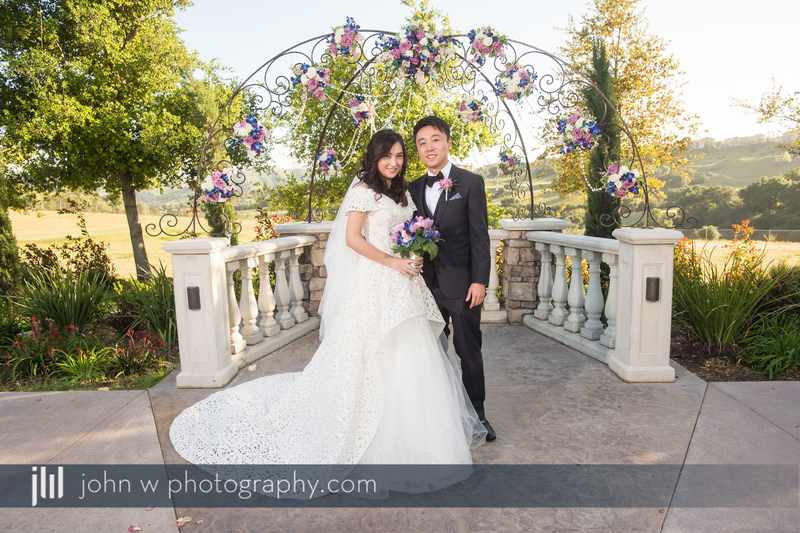 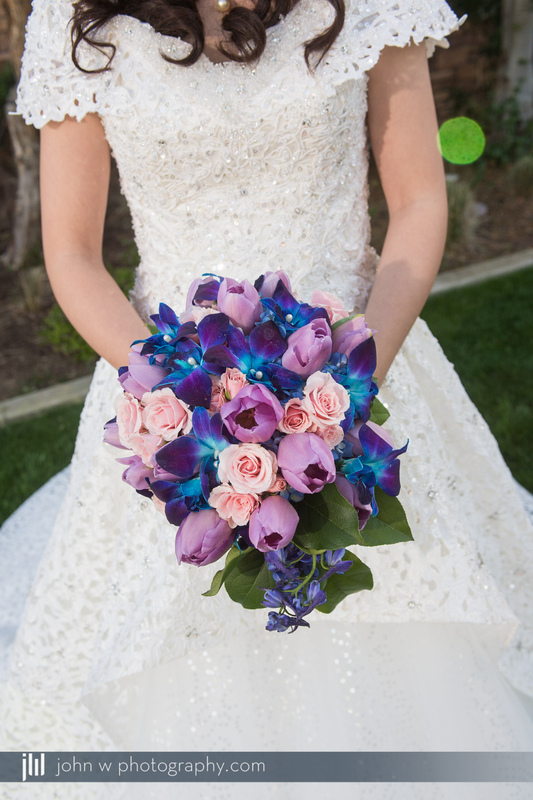 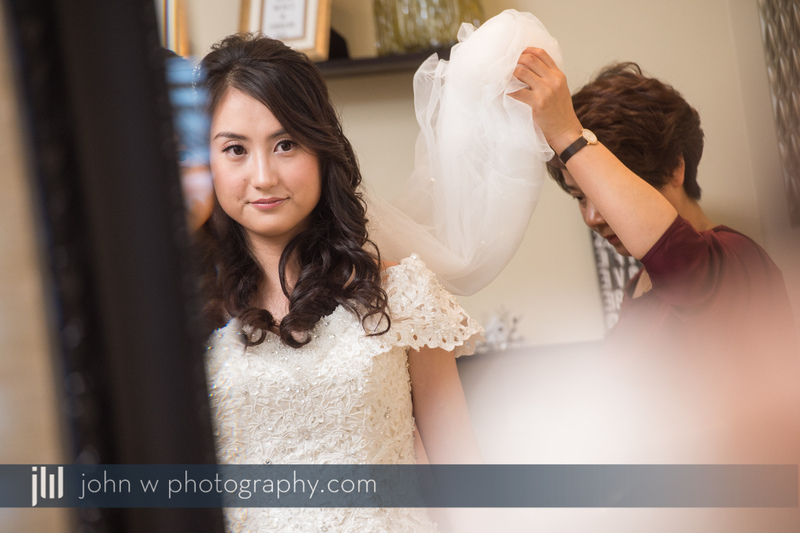 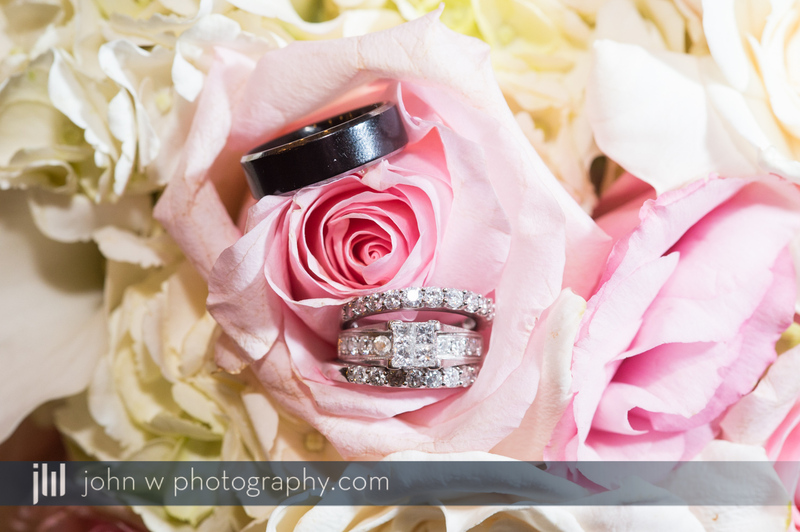 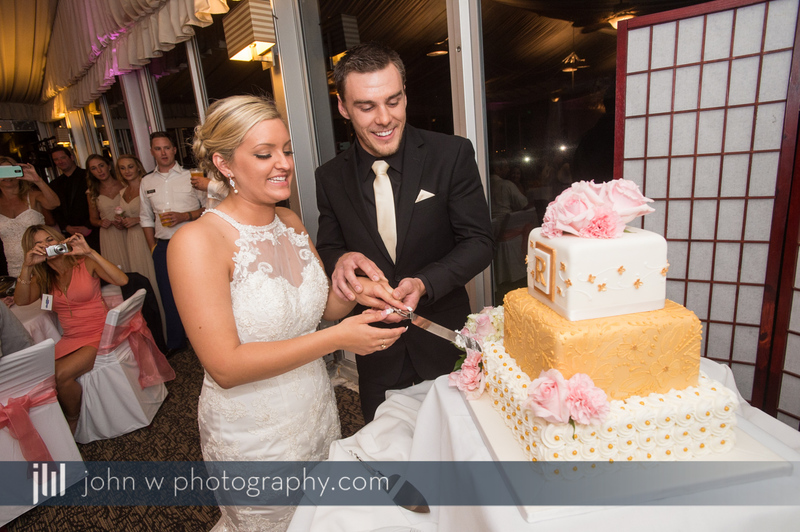 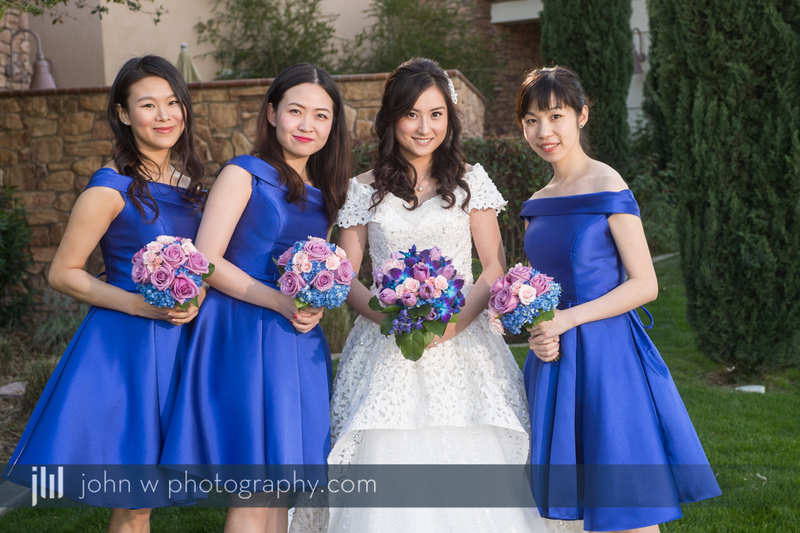 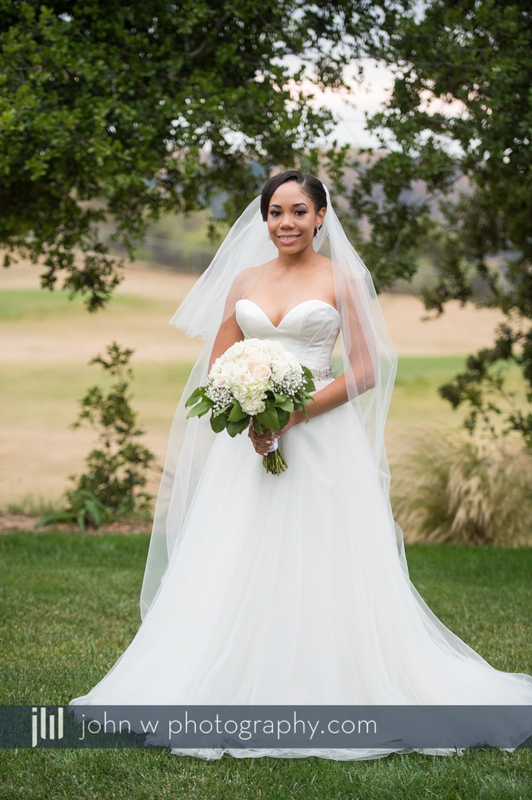 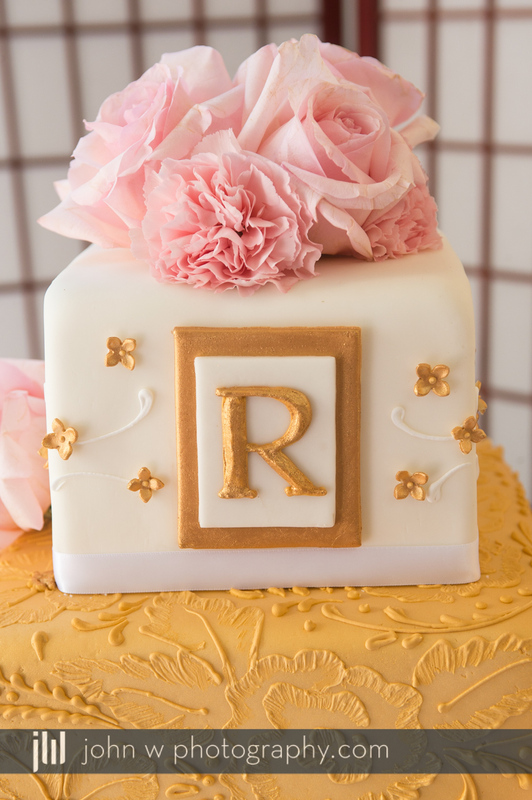 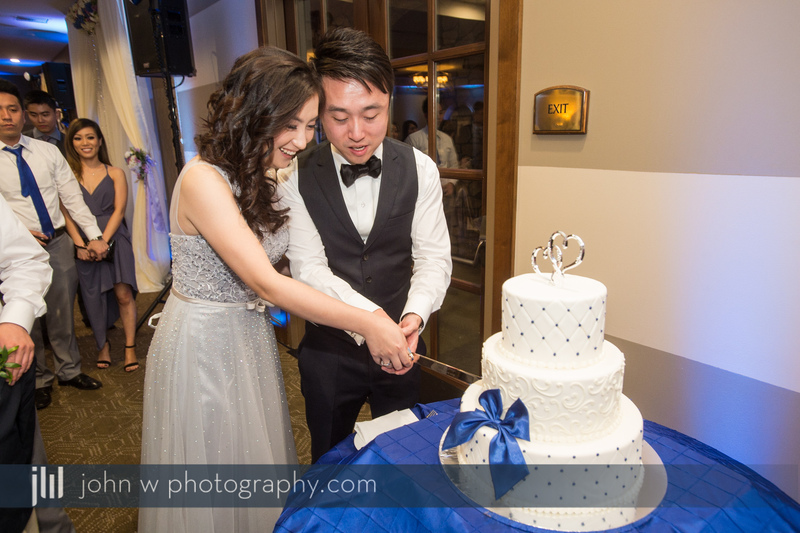 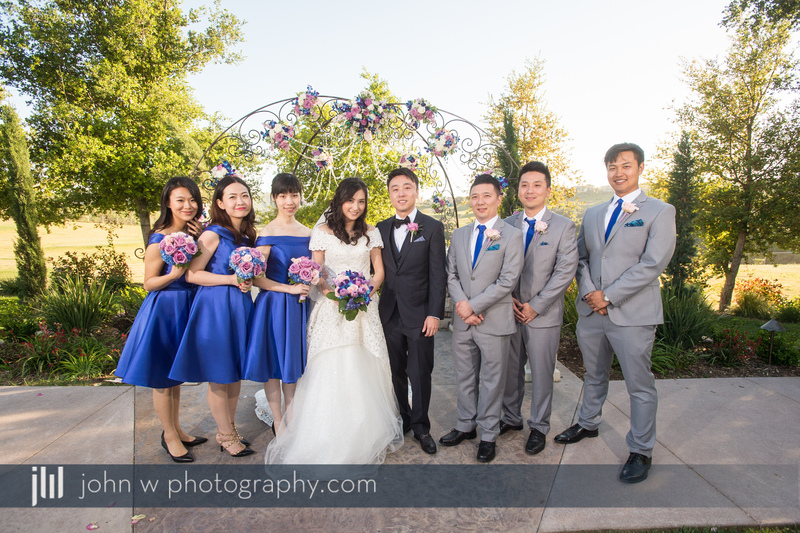 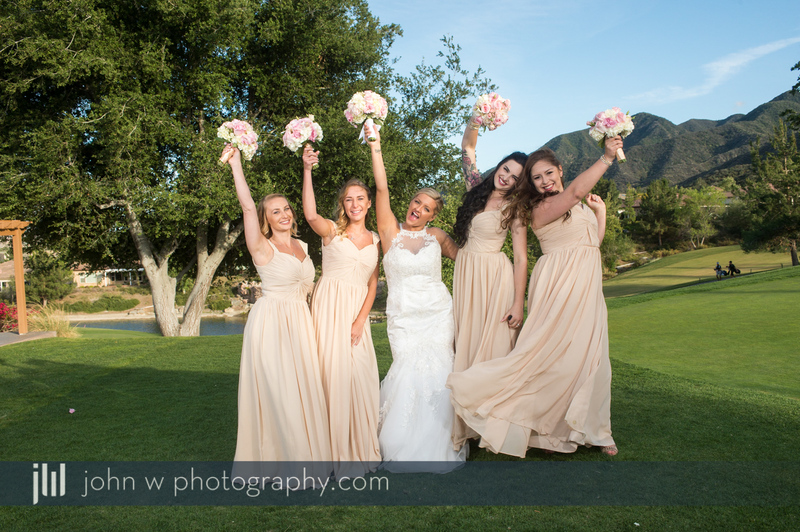 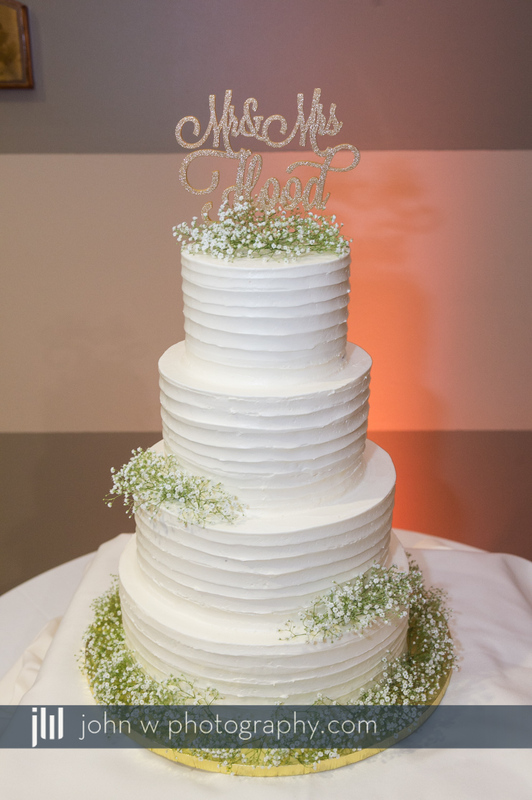 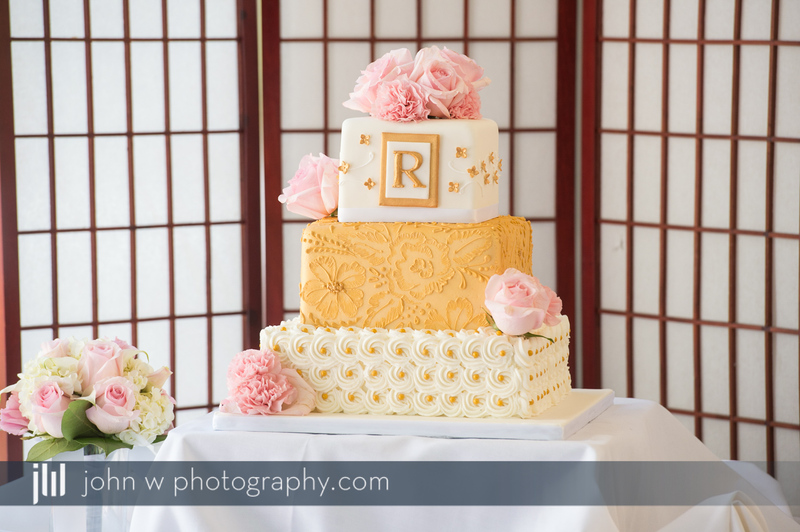 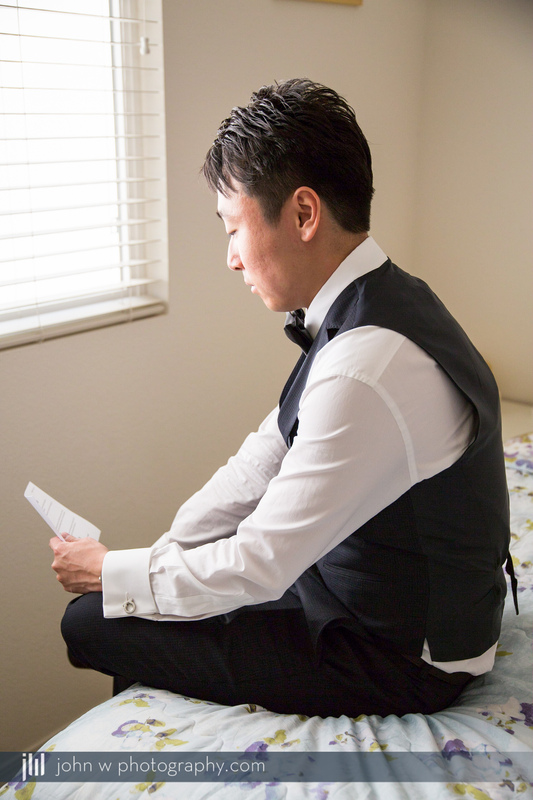 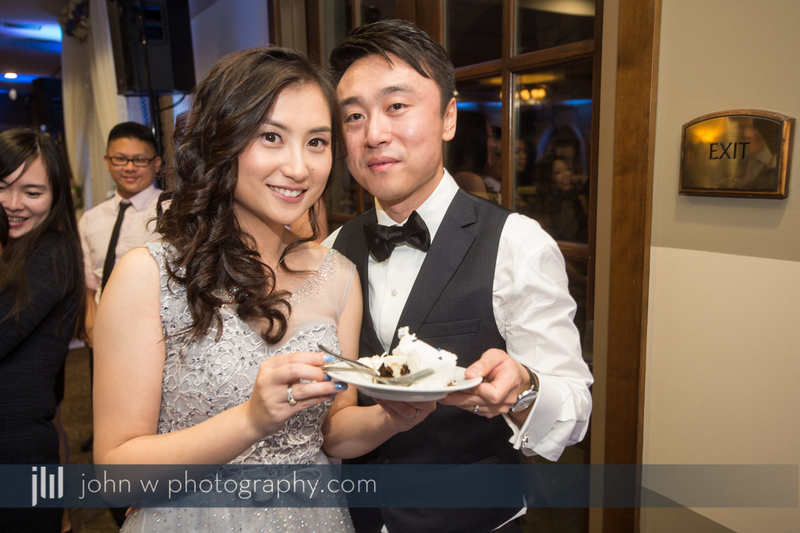 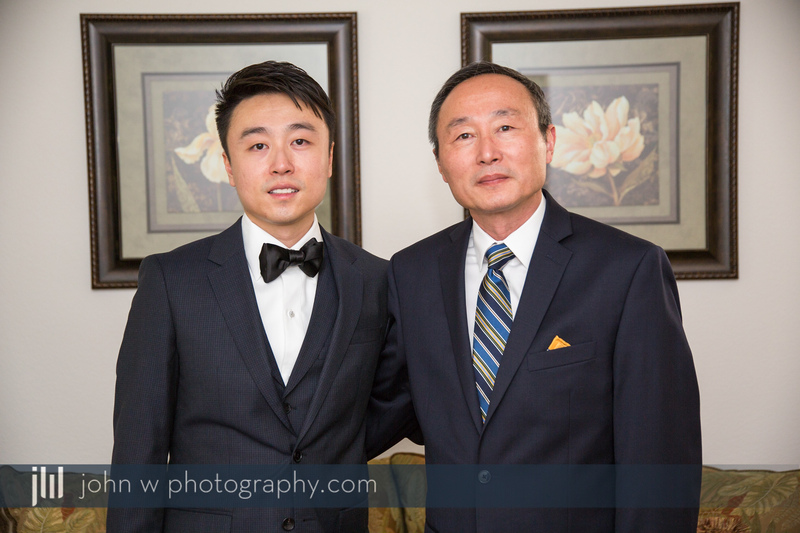 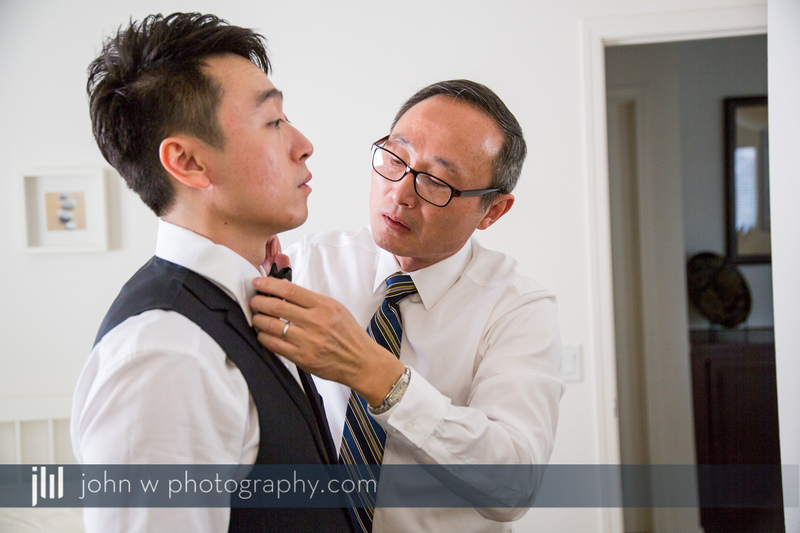 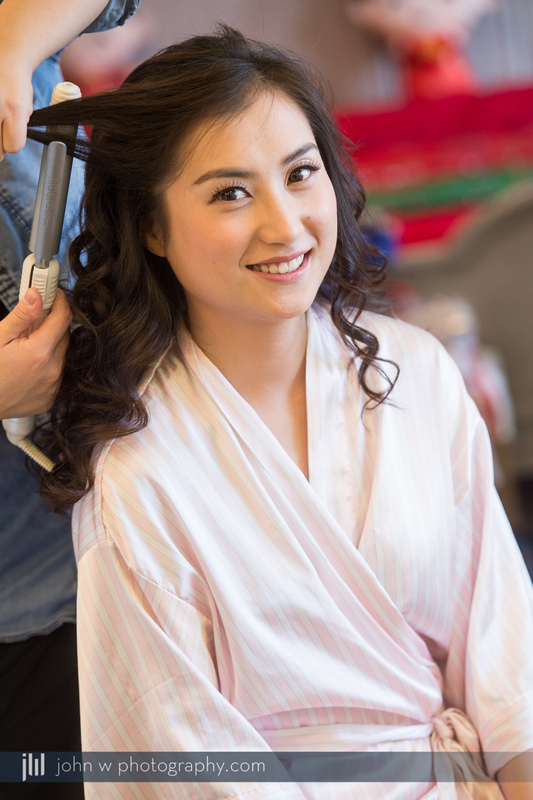 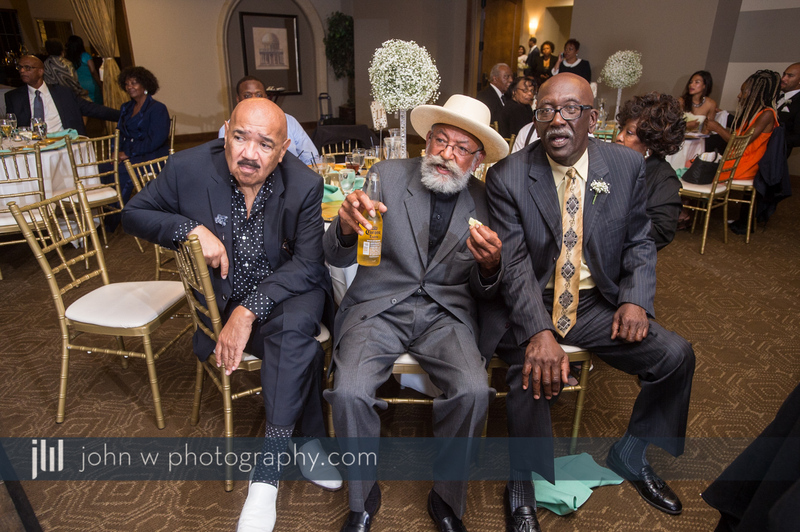 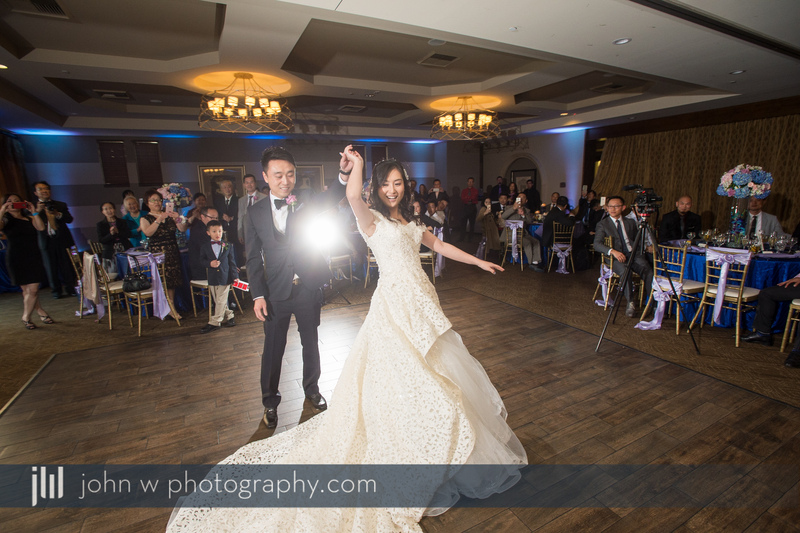 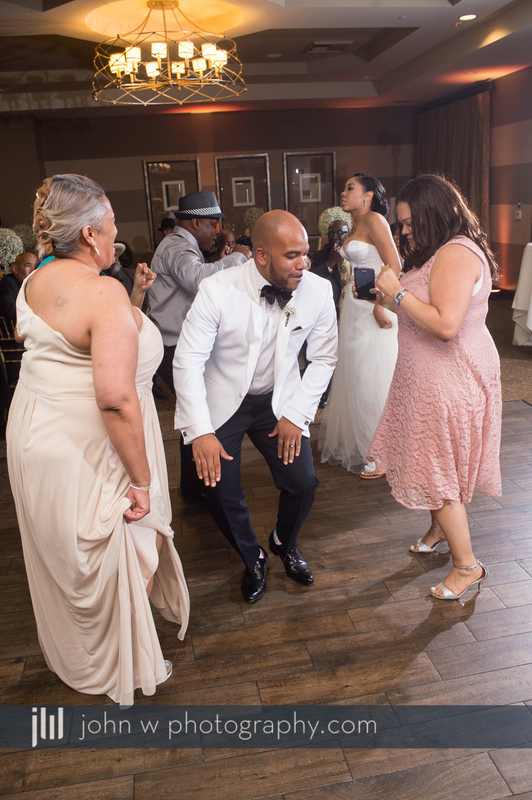 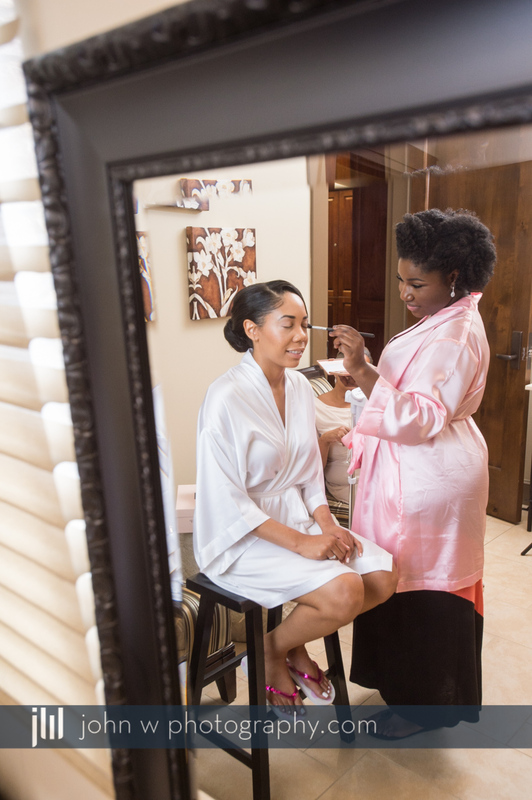 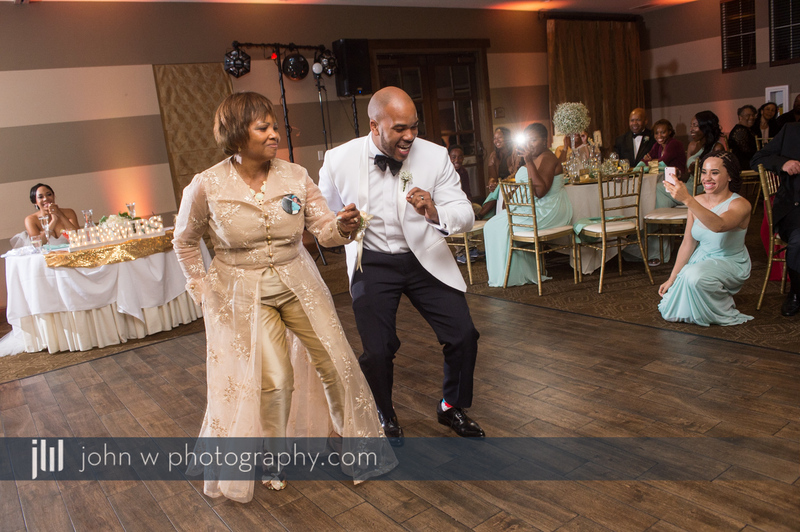 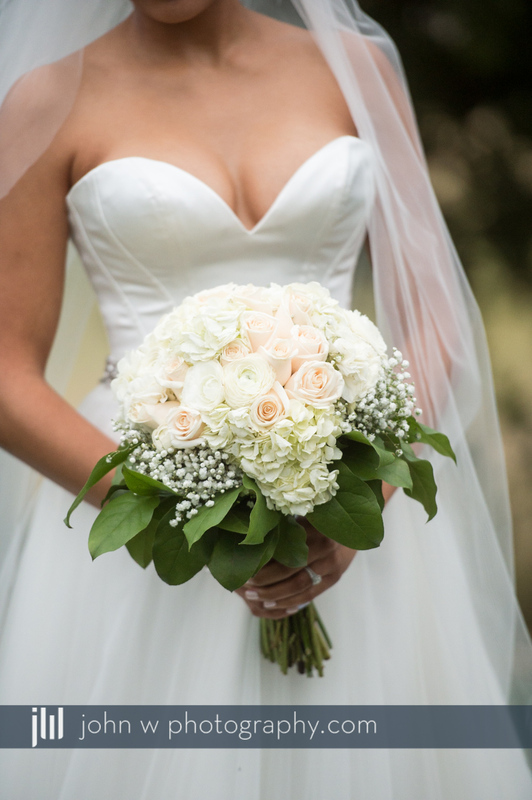 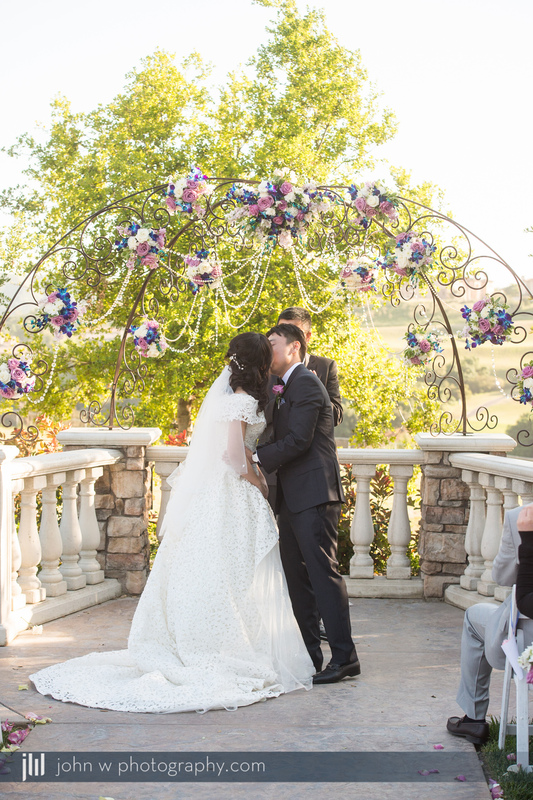 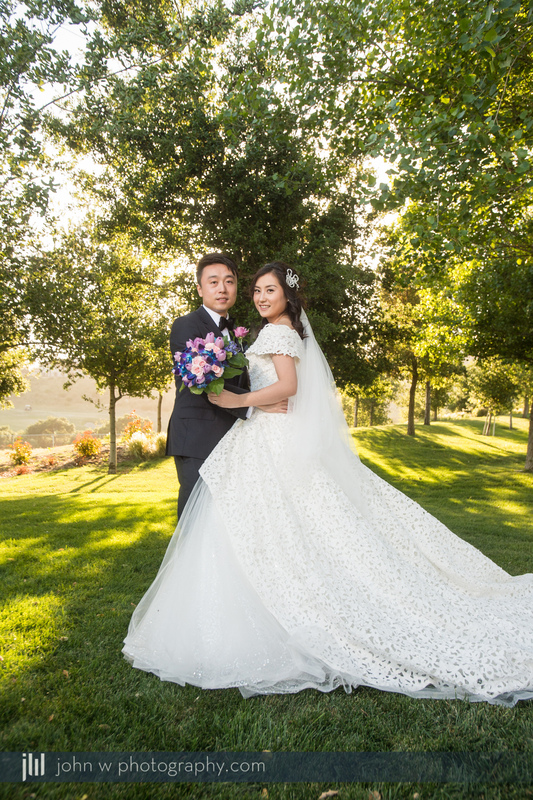 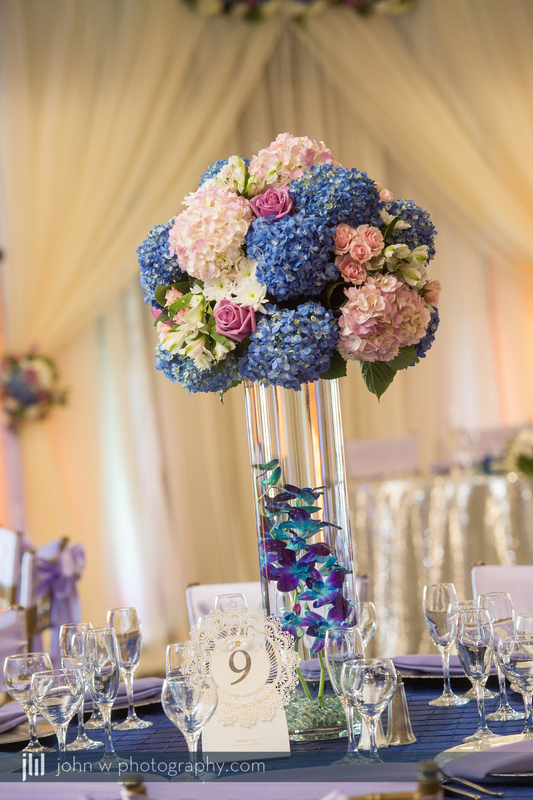 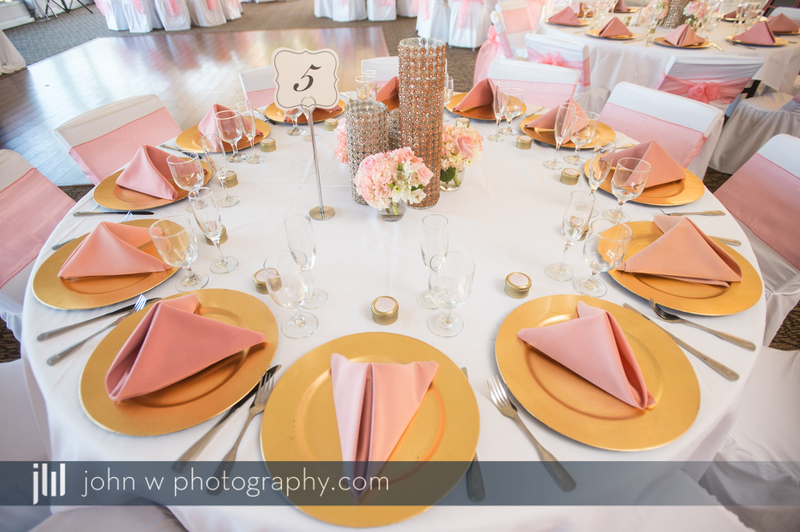 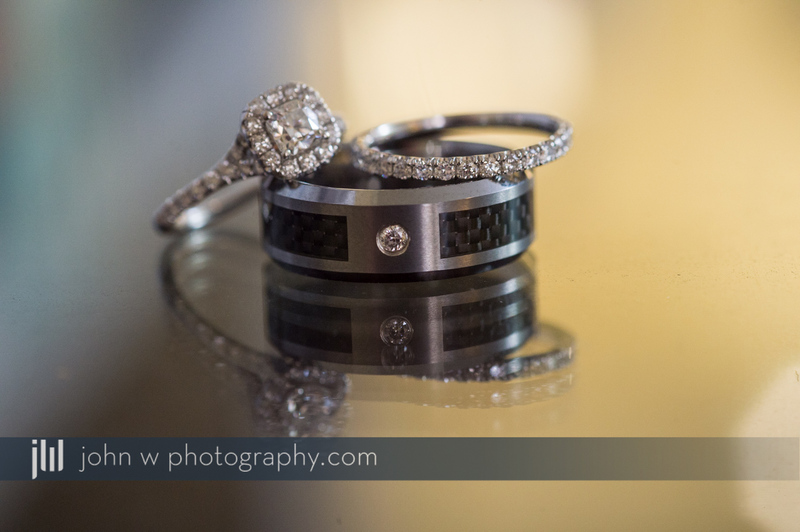 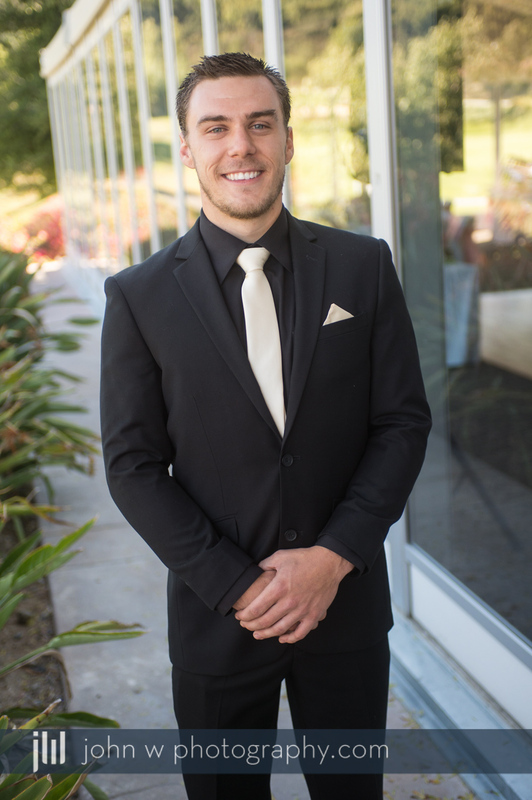 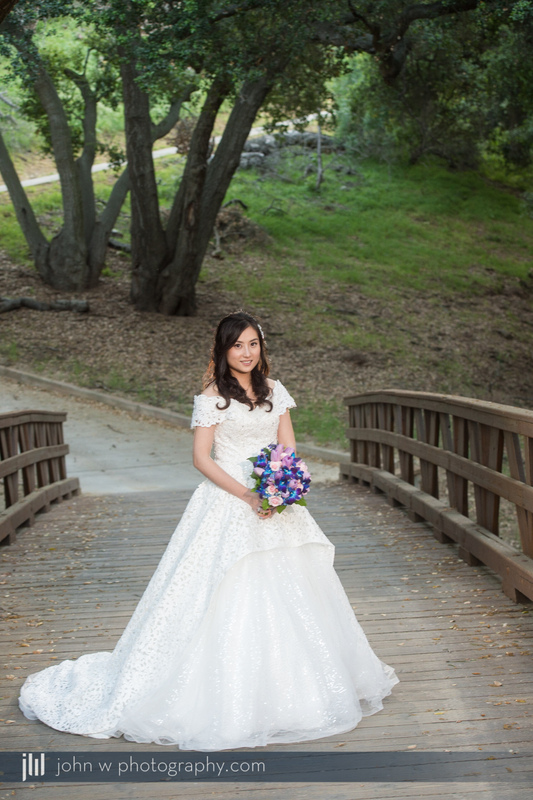 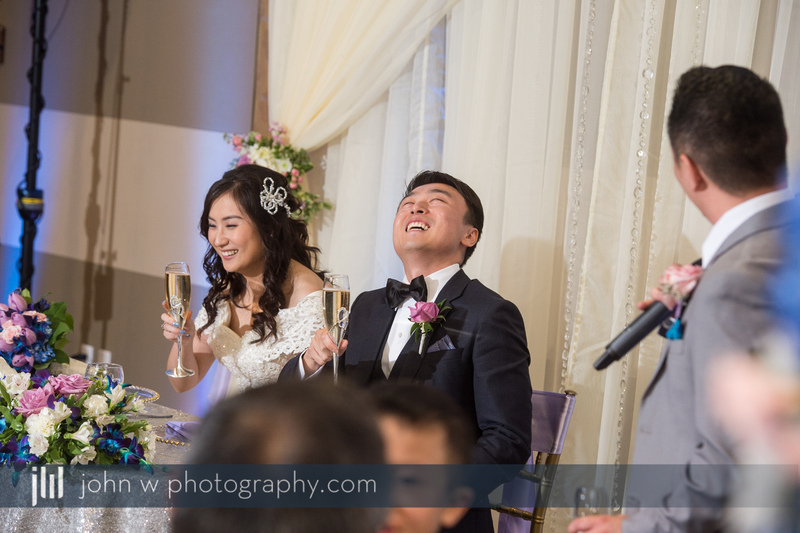 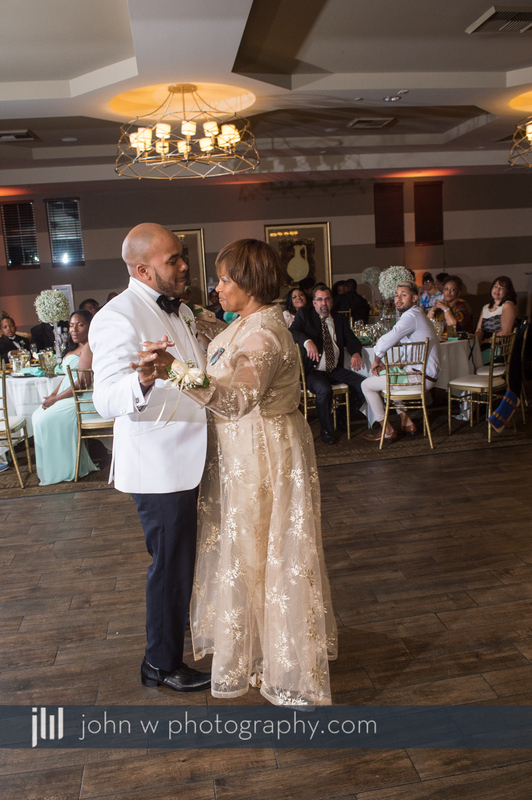 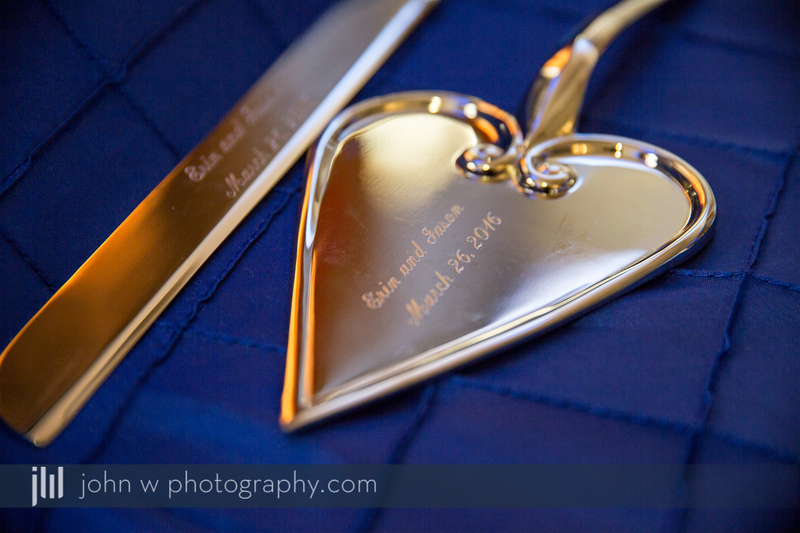 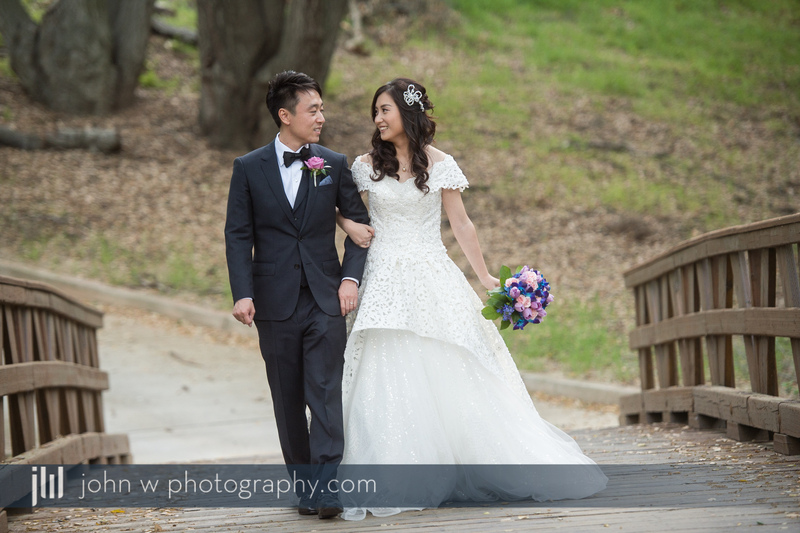 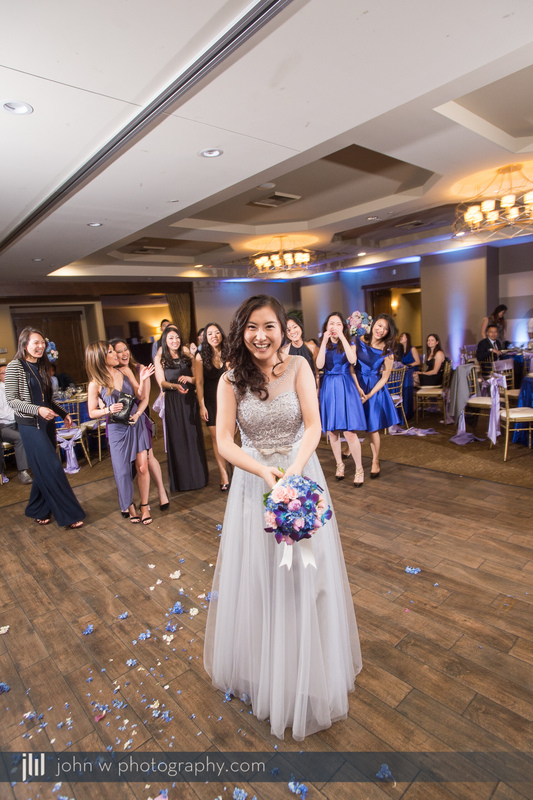 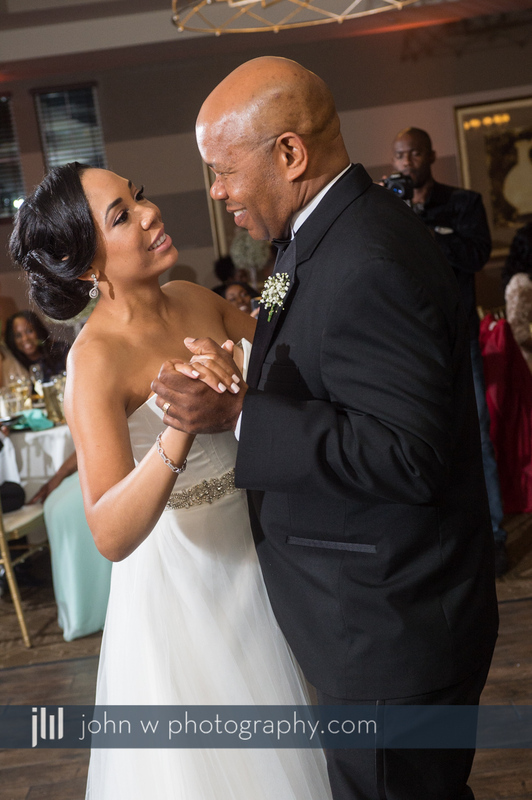 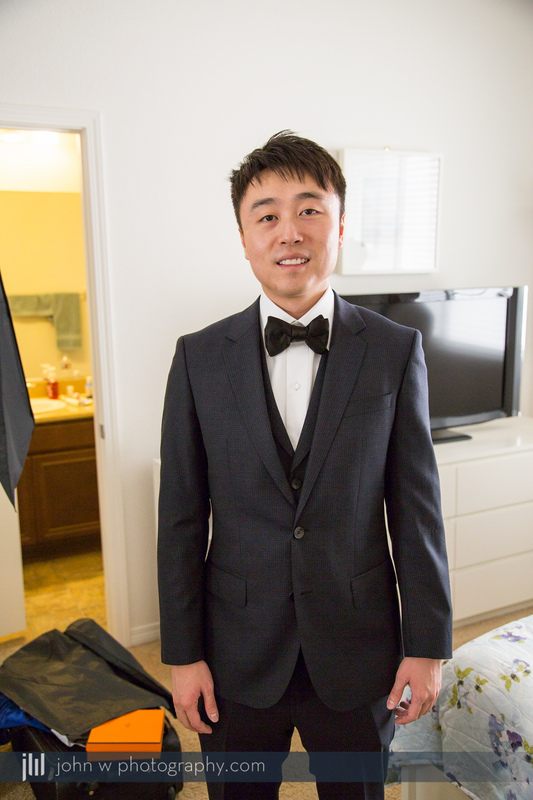 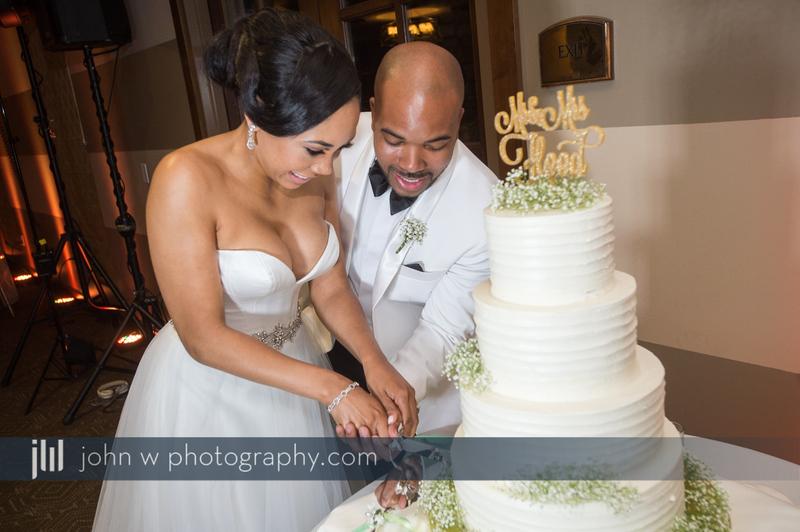 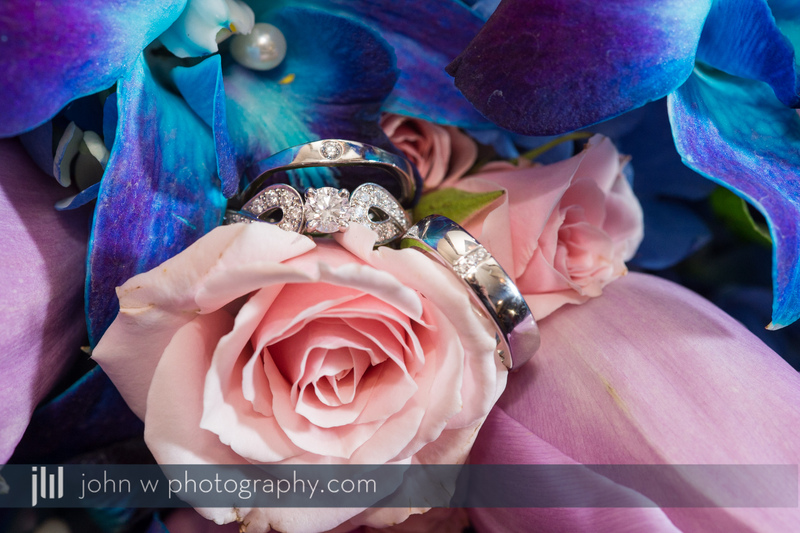 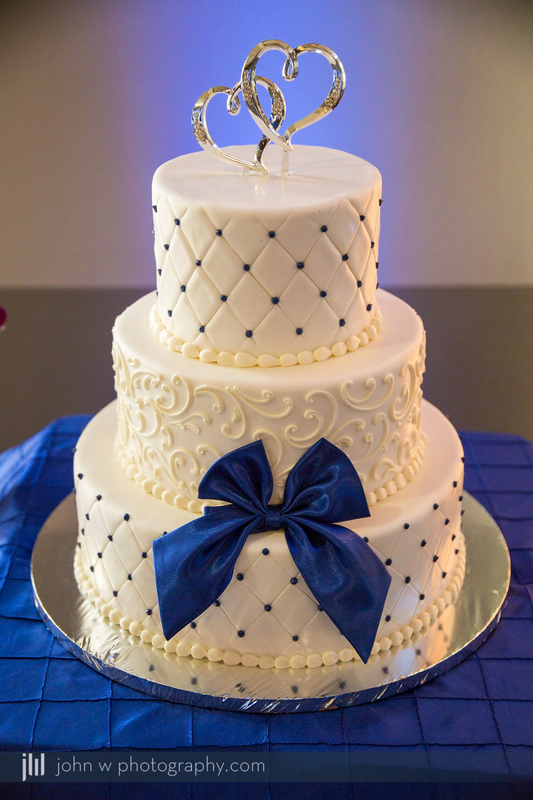 Spring Wedding at Glen Ivy Golf Club in Corona, CA. 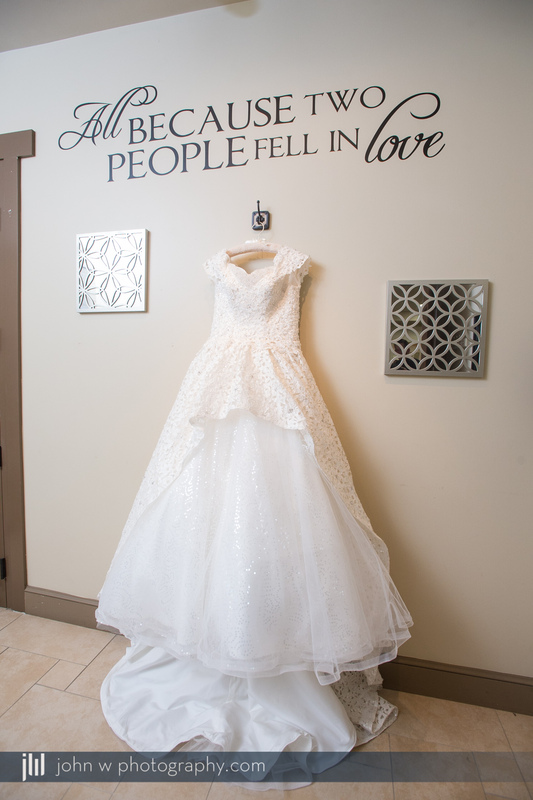 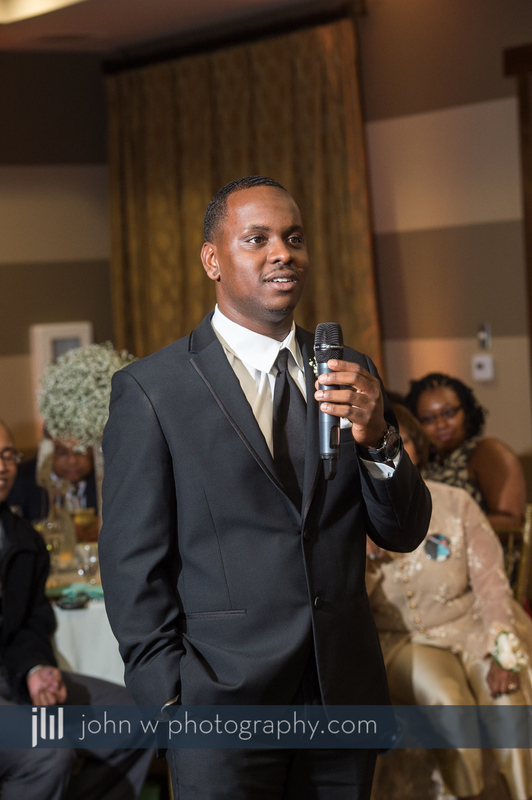 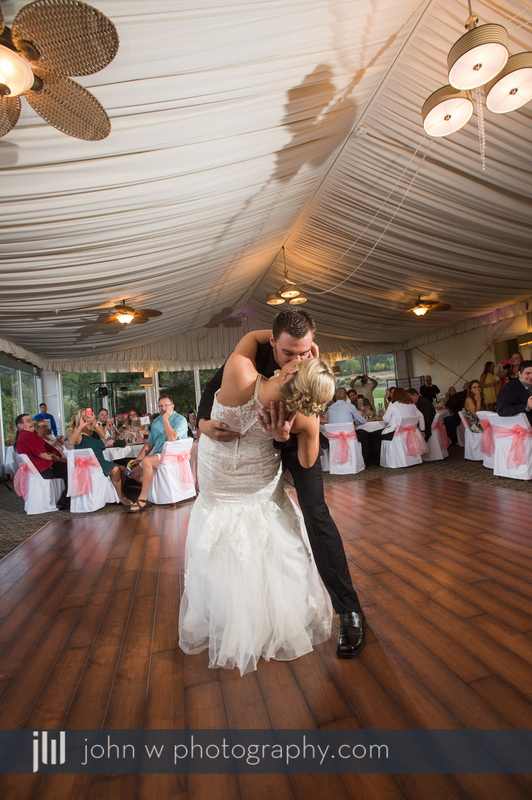 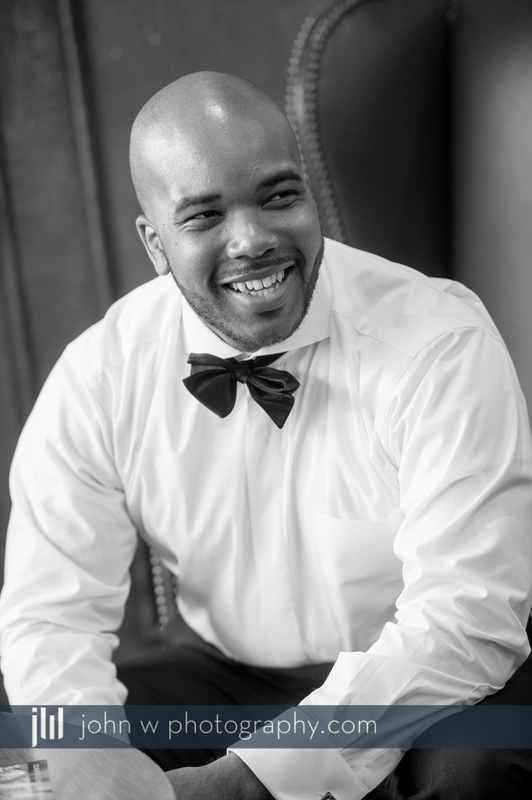 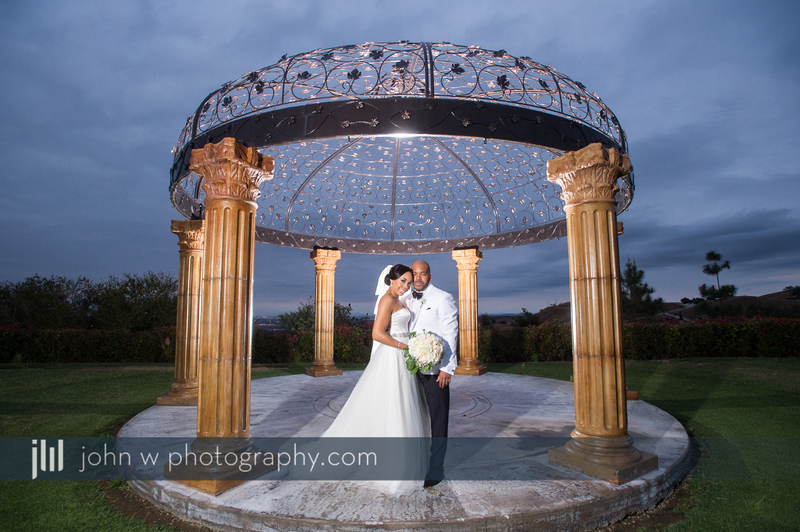 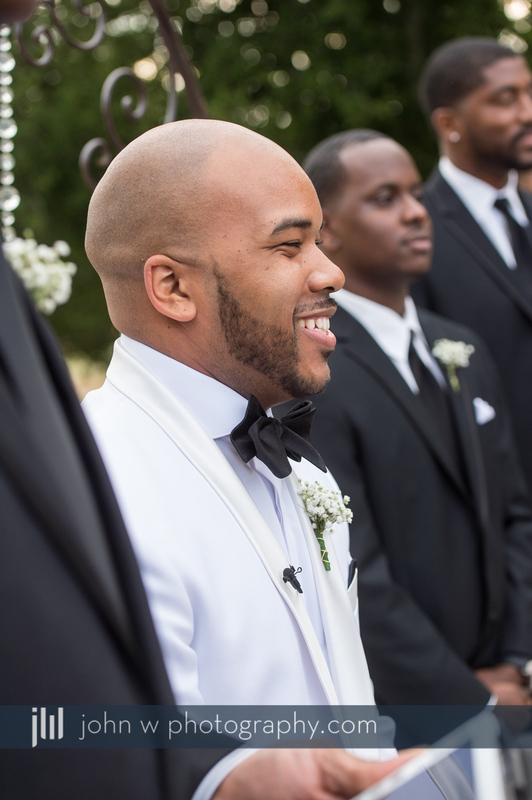 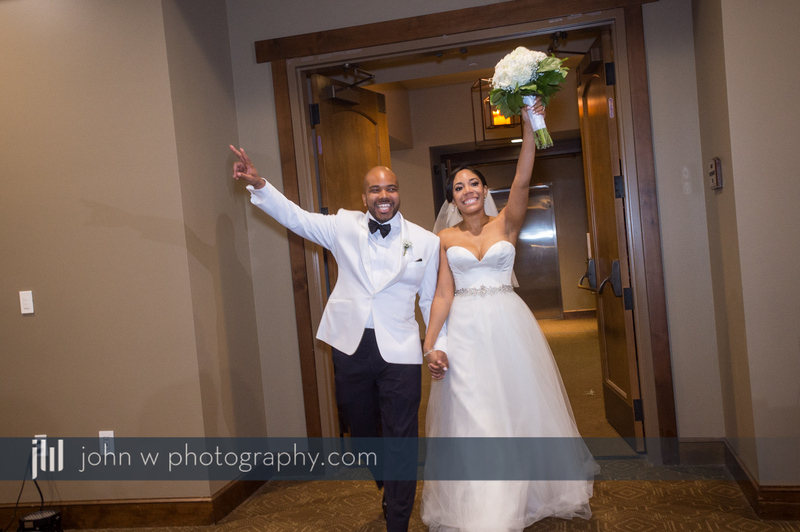 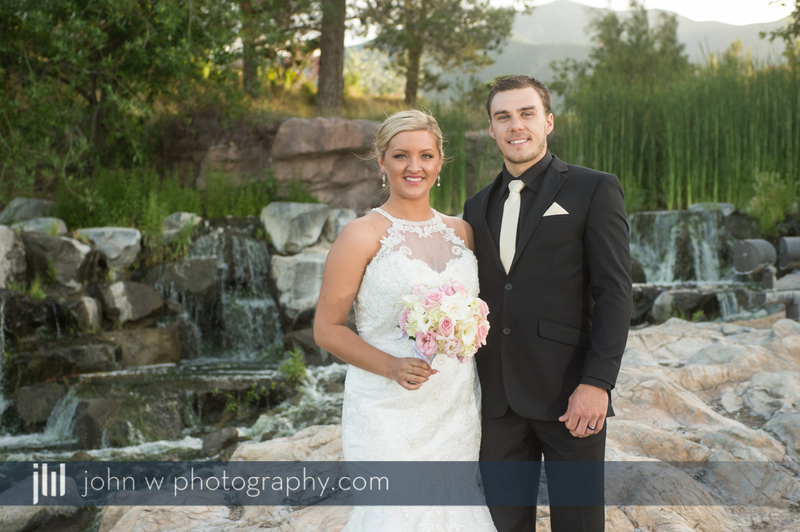 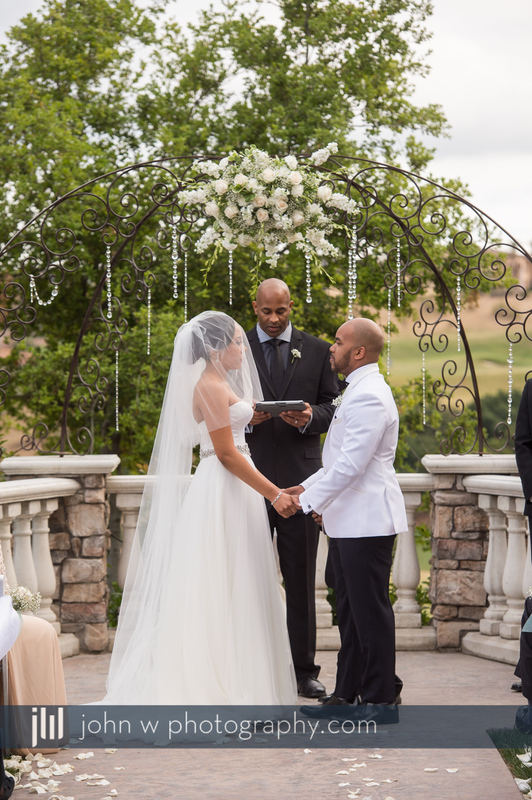 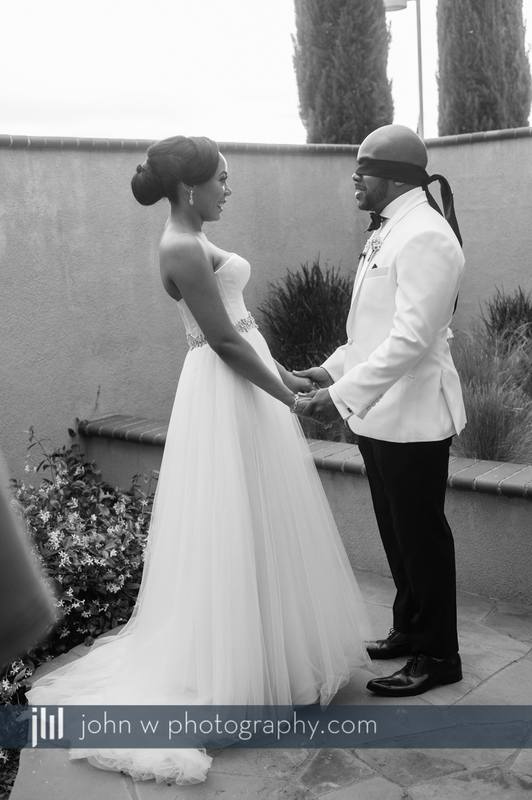 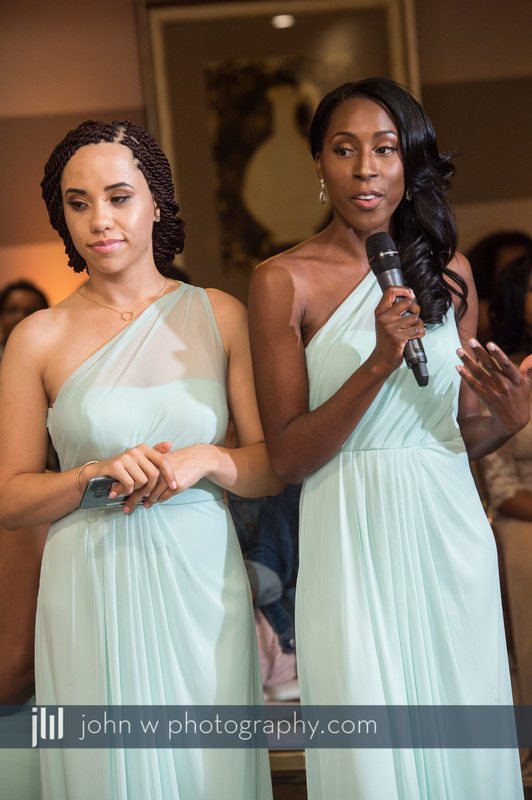 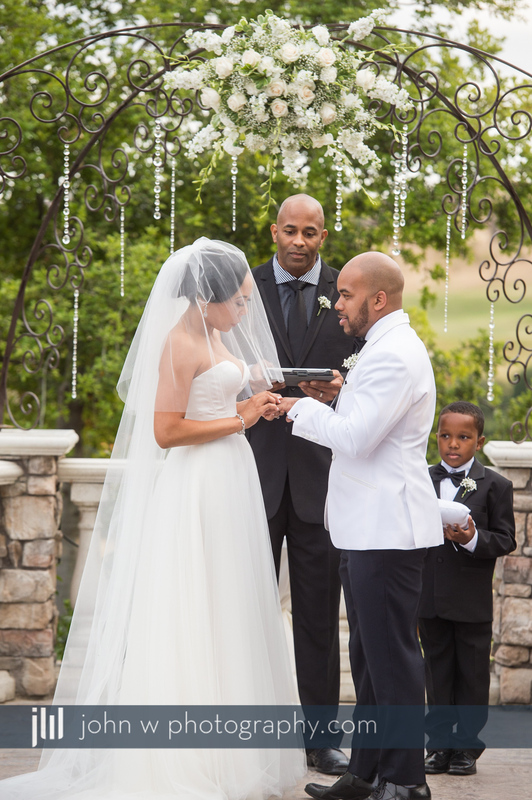 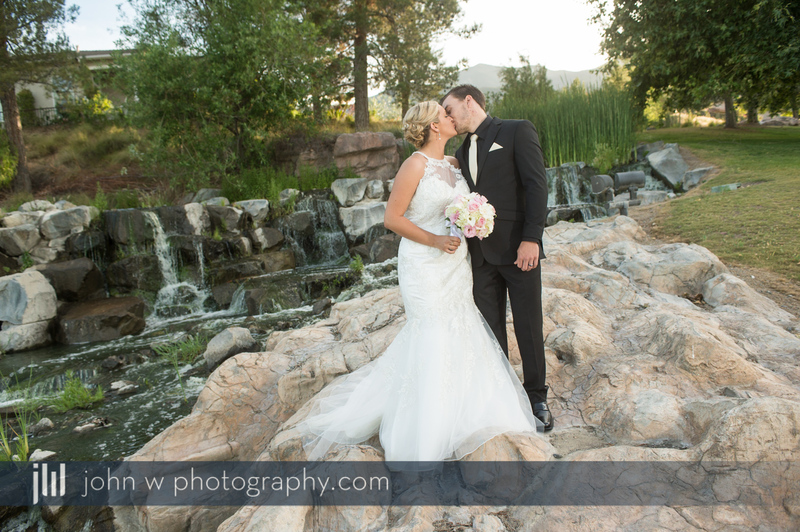 Their ceremony was hosted outdoors near the golf course with a waterfall in the background, made for a beautiful backdrop to start their love story. 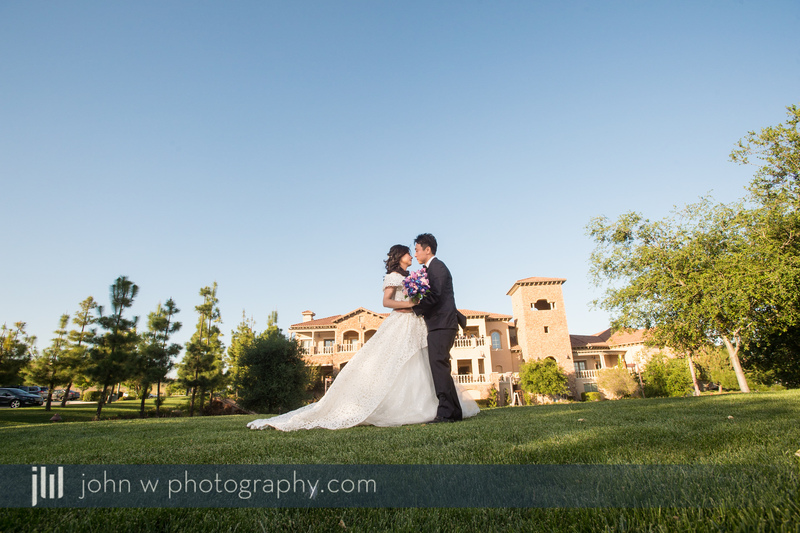 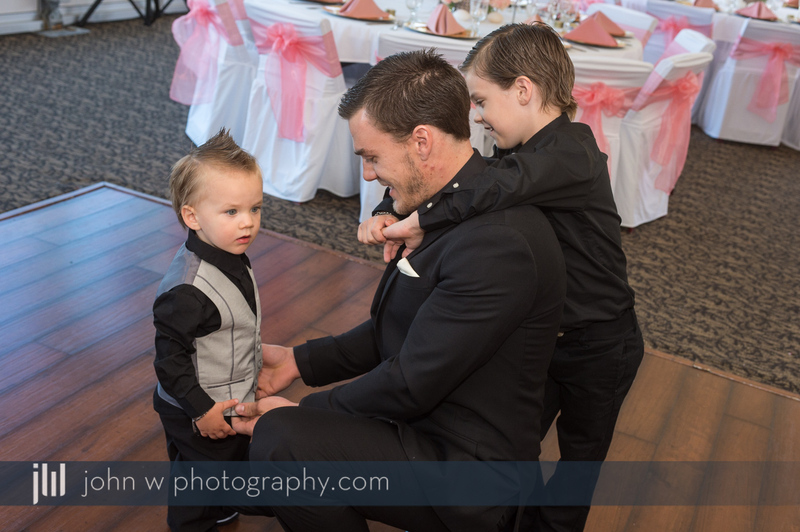 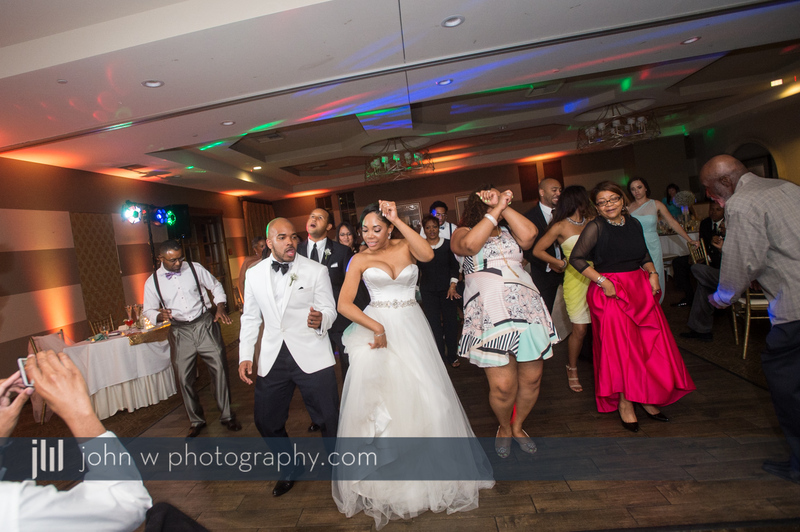 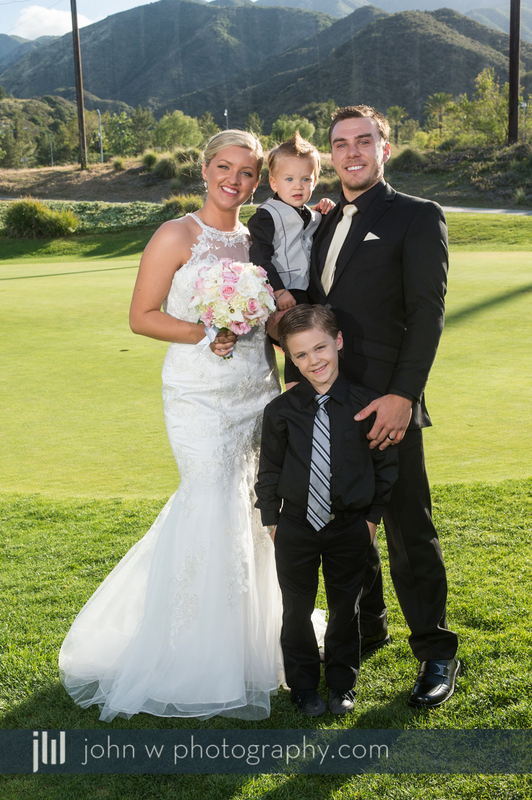 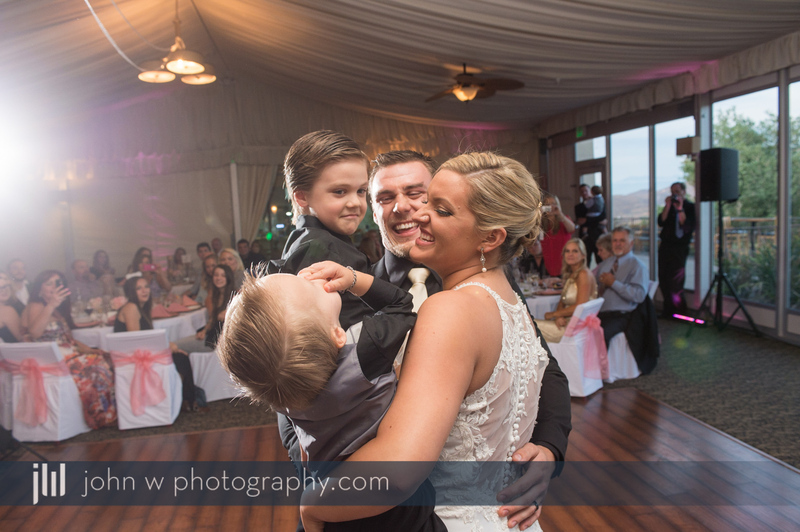 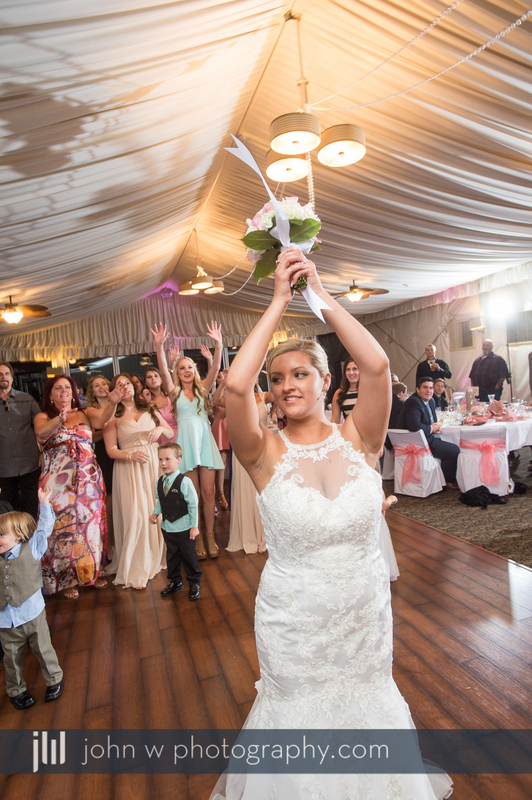 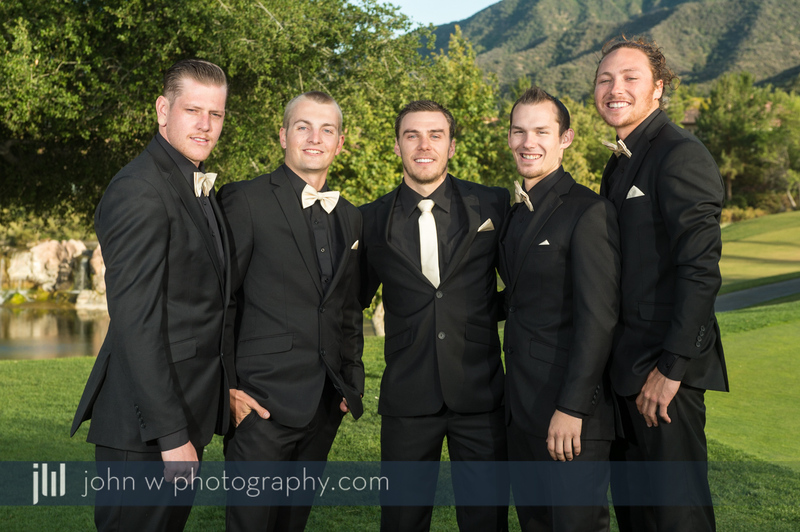 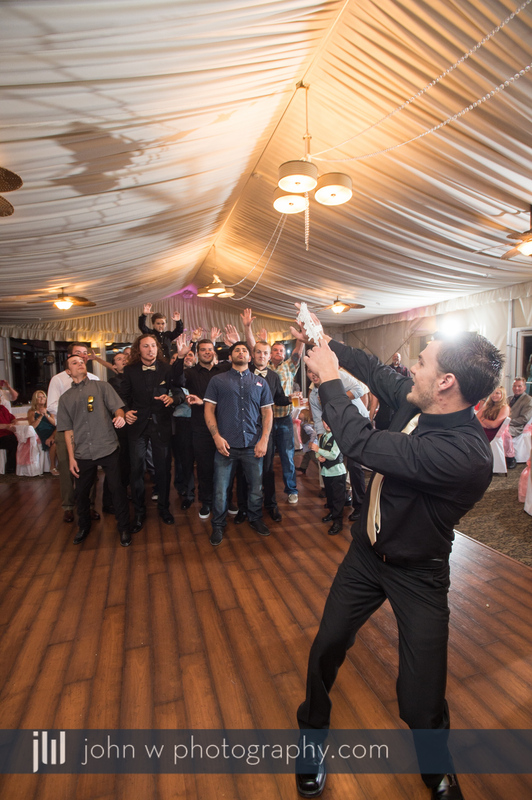 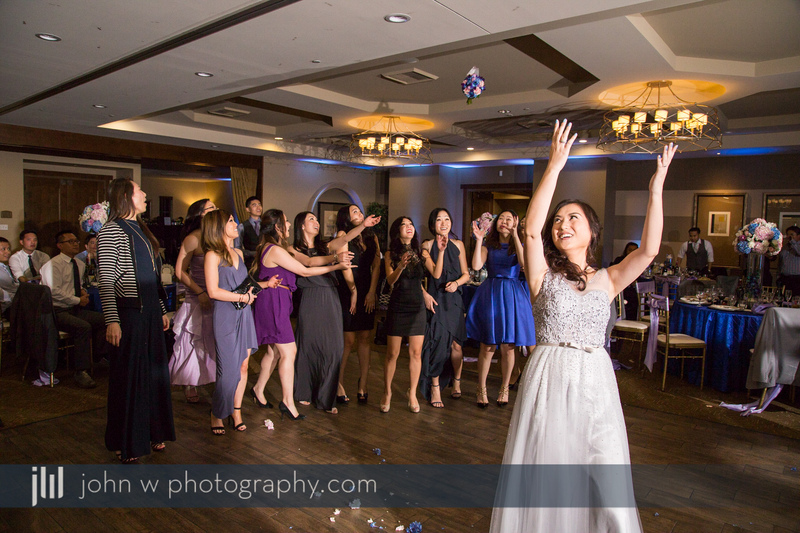 Awesome wedding at Wedgewood Vellano Country Club in Chino Hills, CA. 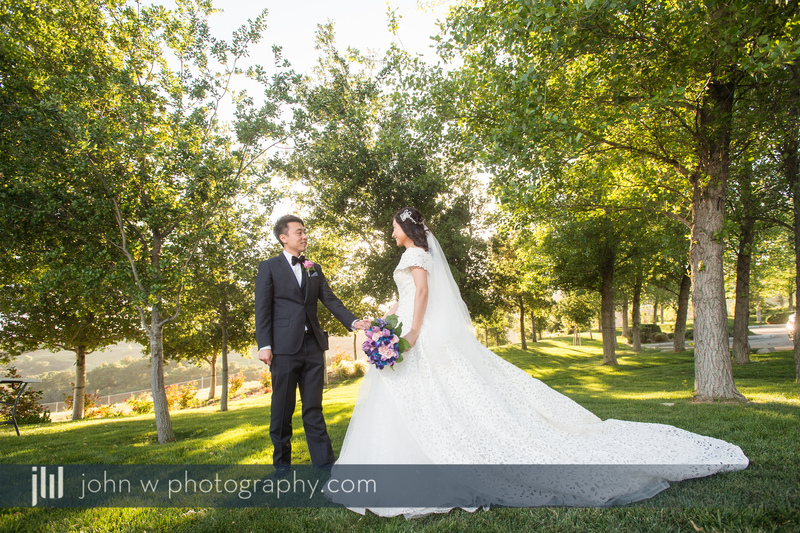 We started the day with getting ready photos and video at the house in Eastvale, then on to the outdoor wedding venue at Vellano.